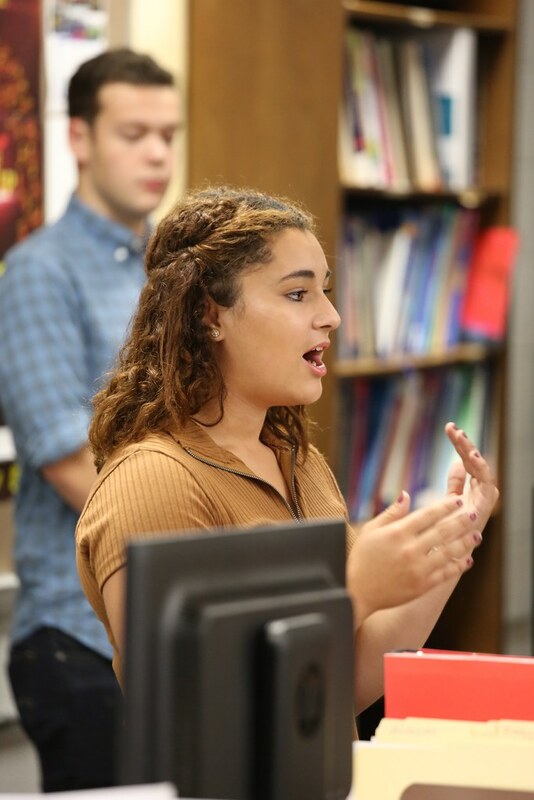 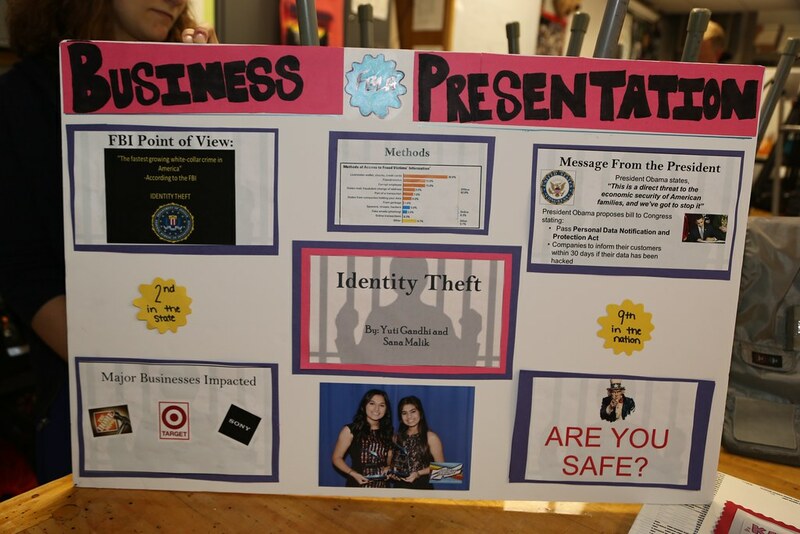 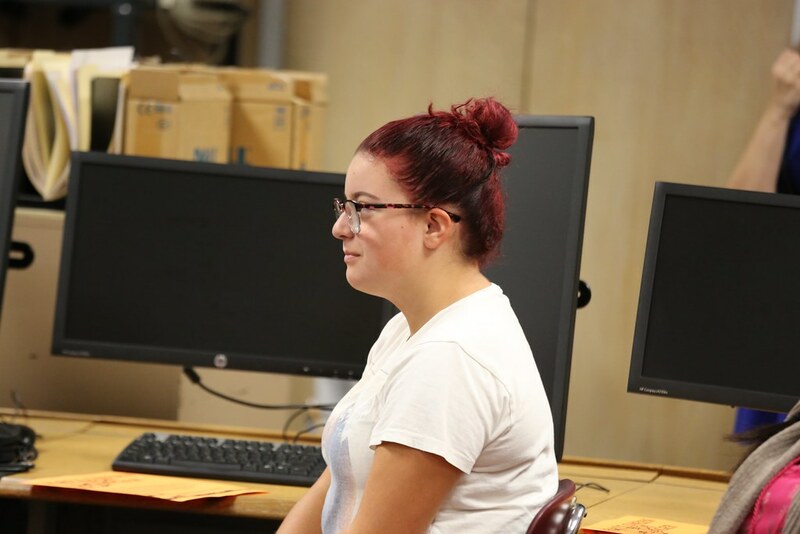 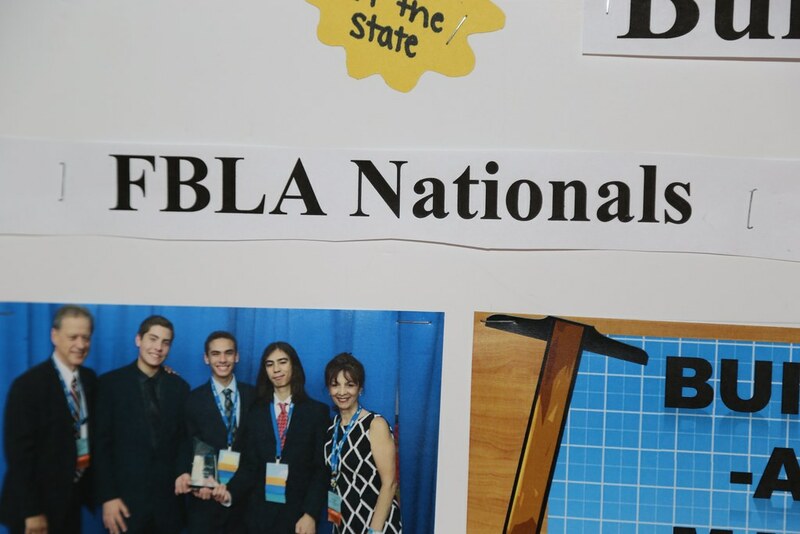 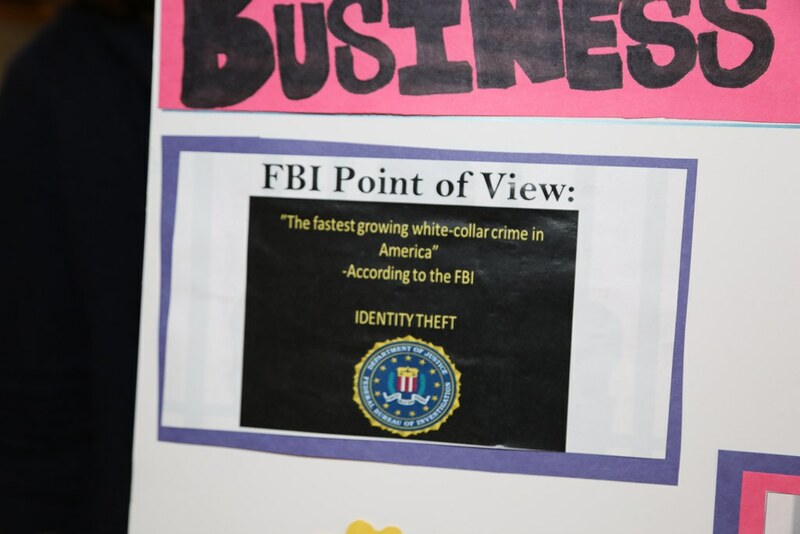 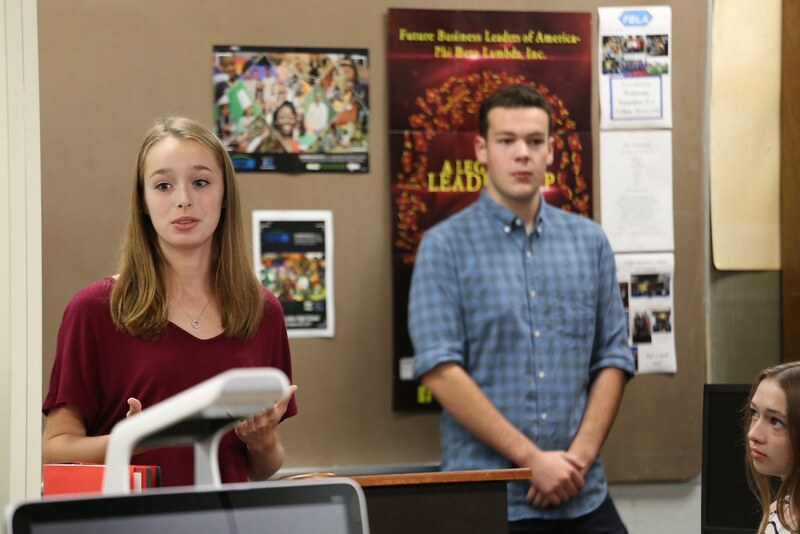 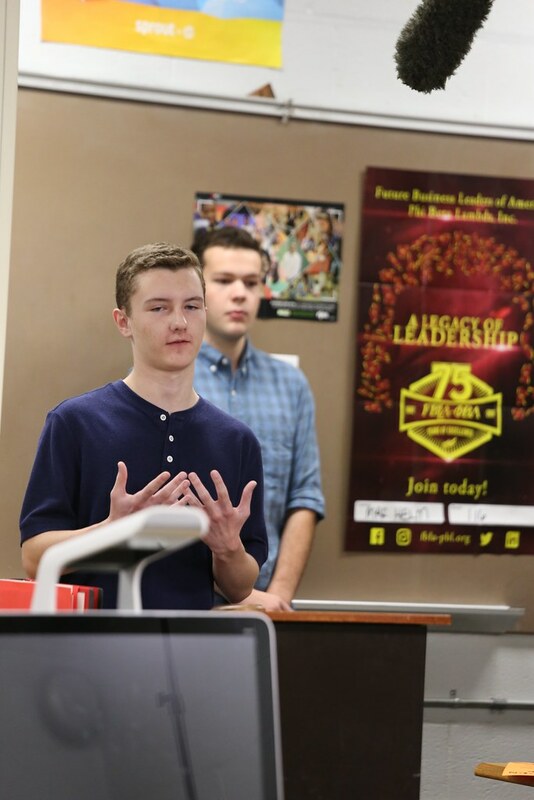 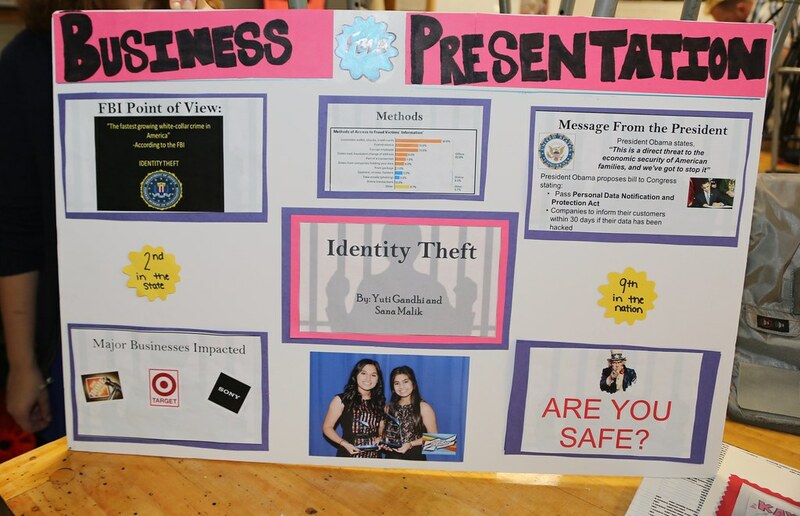 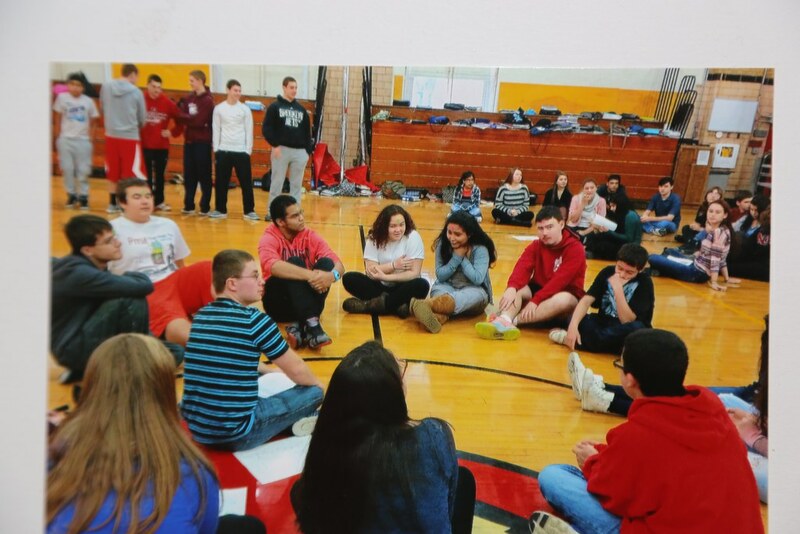 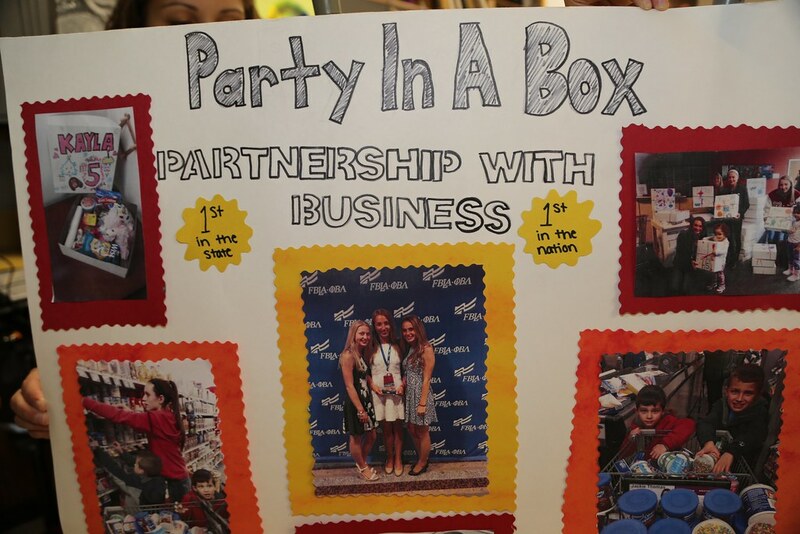 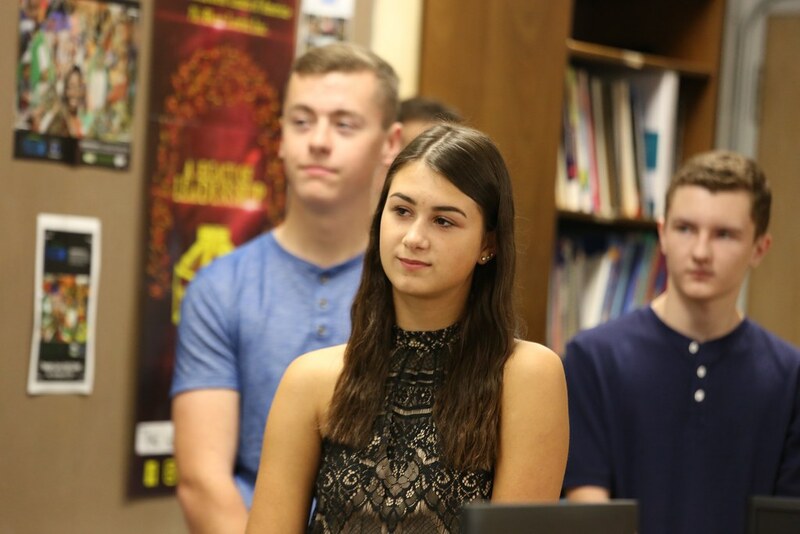 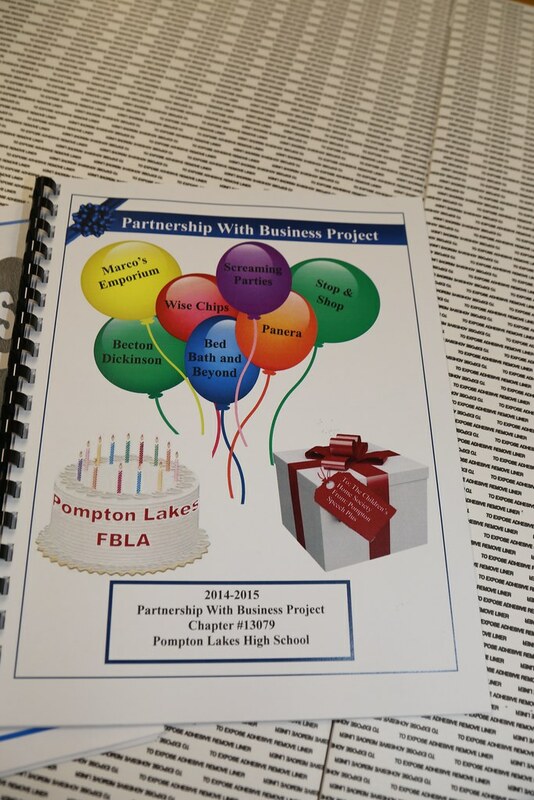 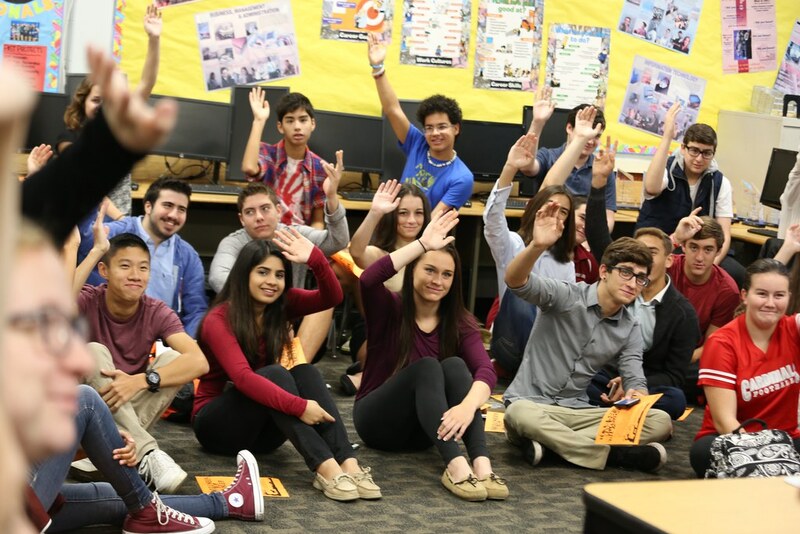 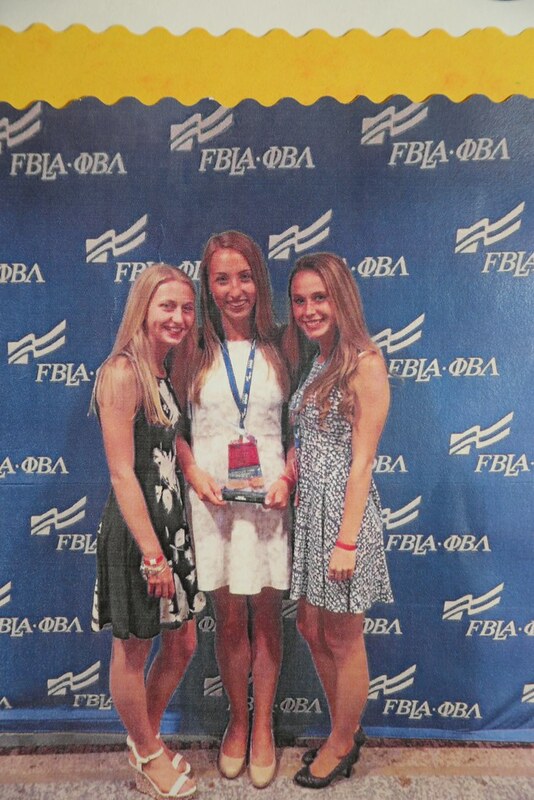 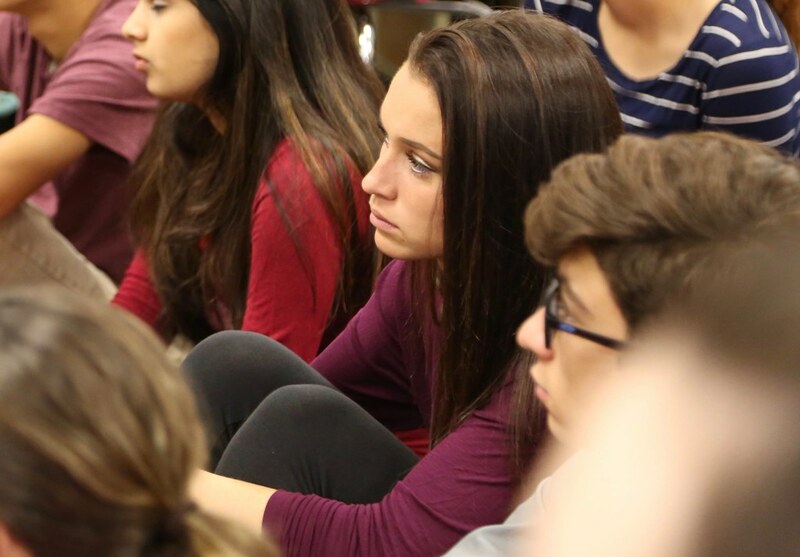 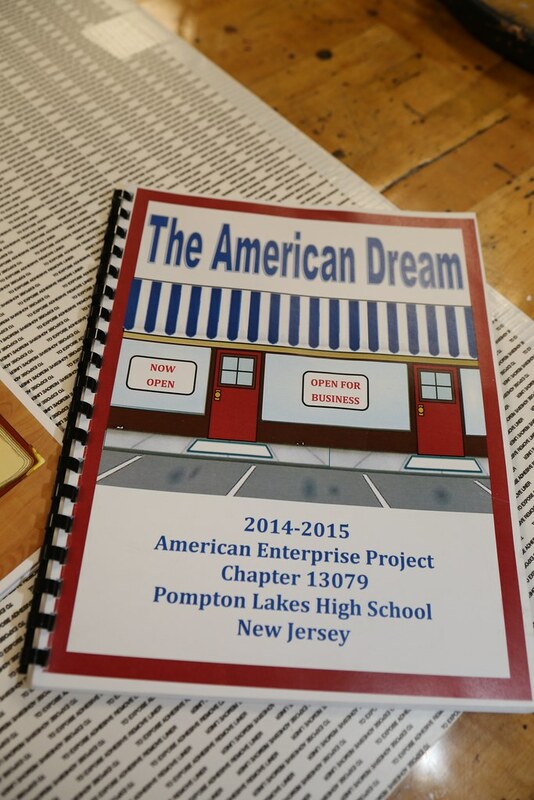 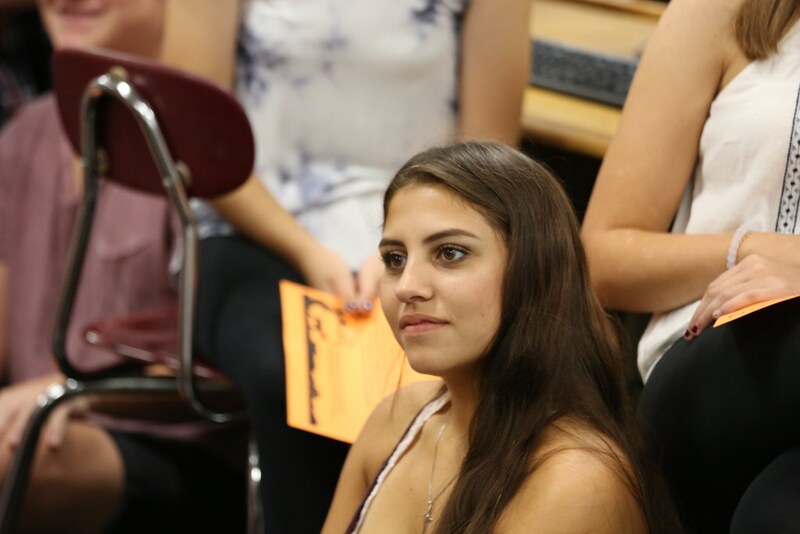 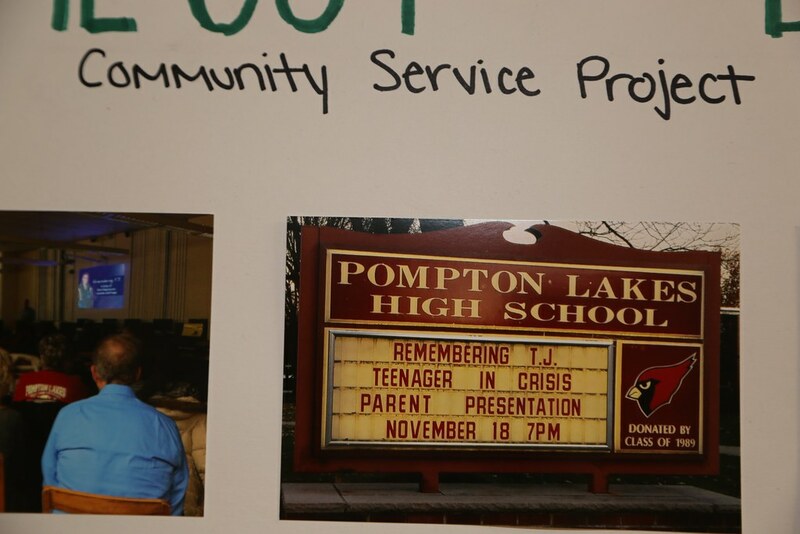 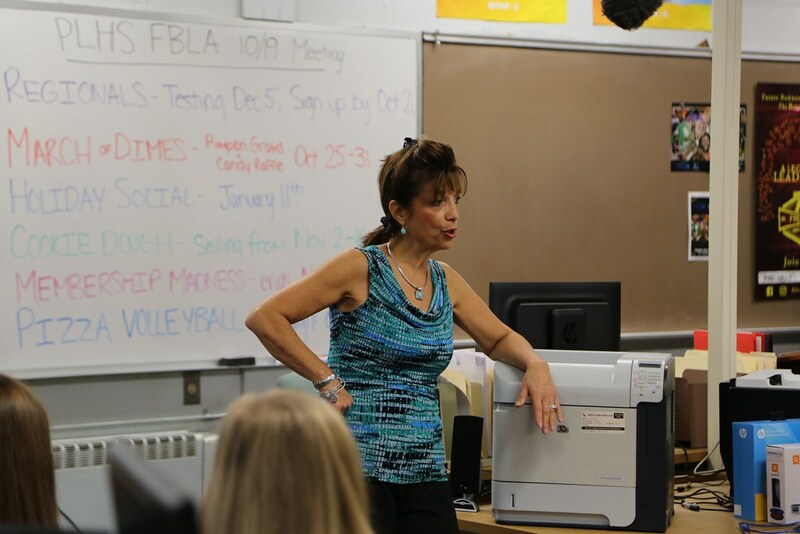 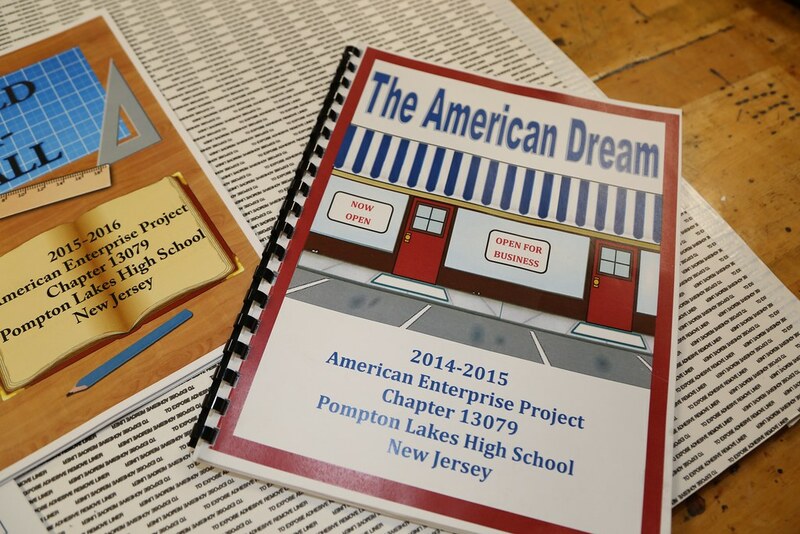 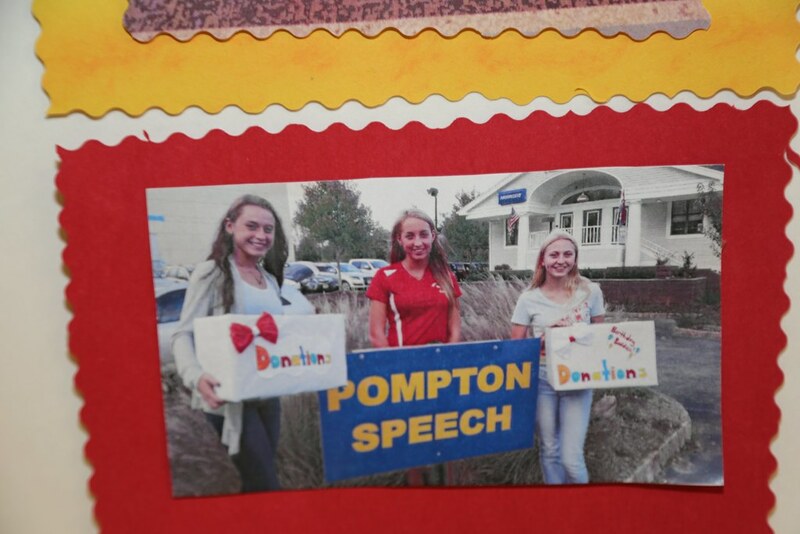 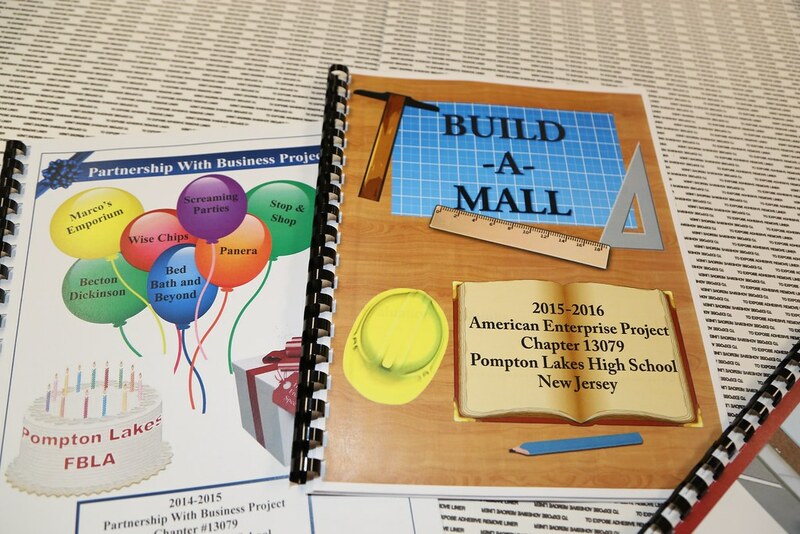 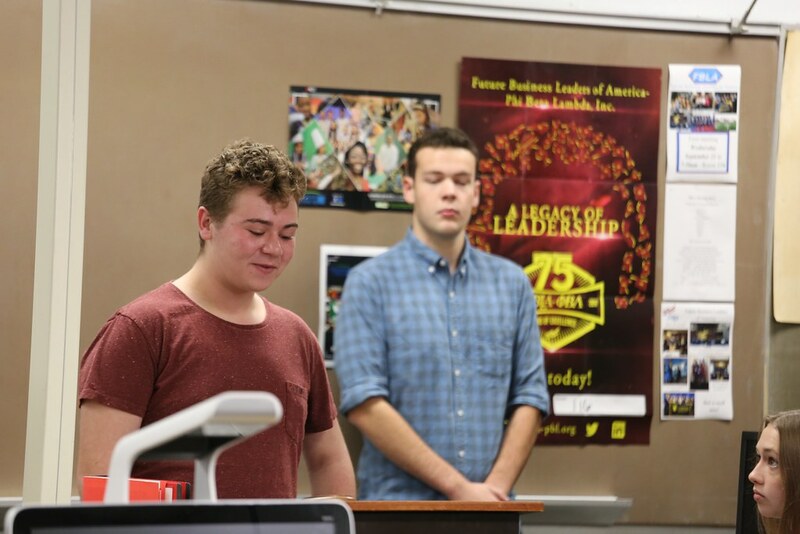 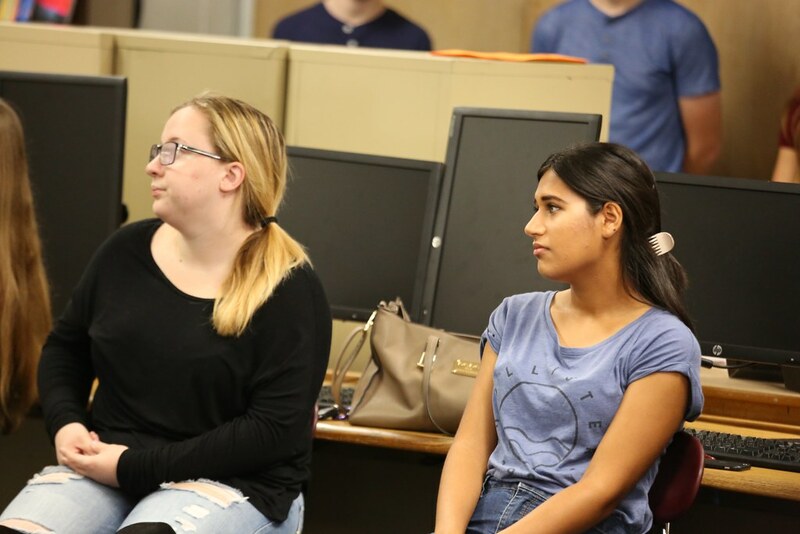 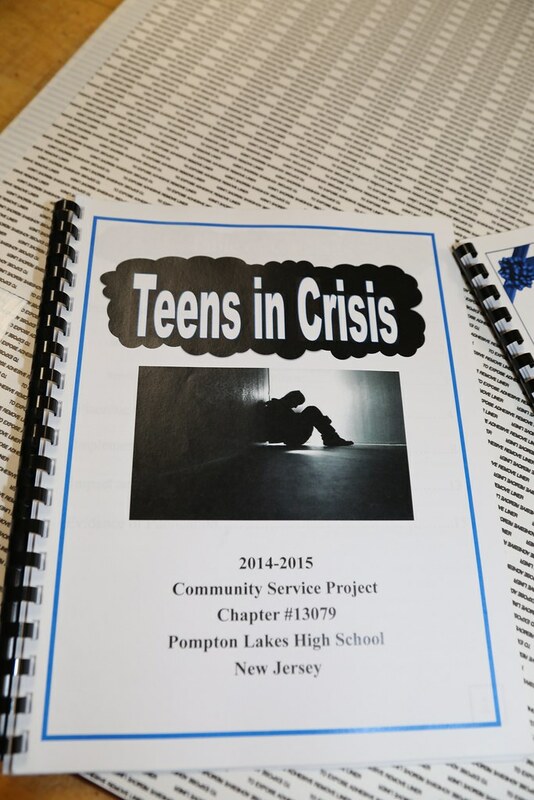 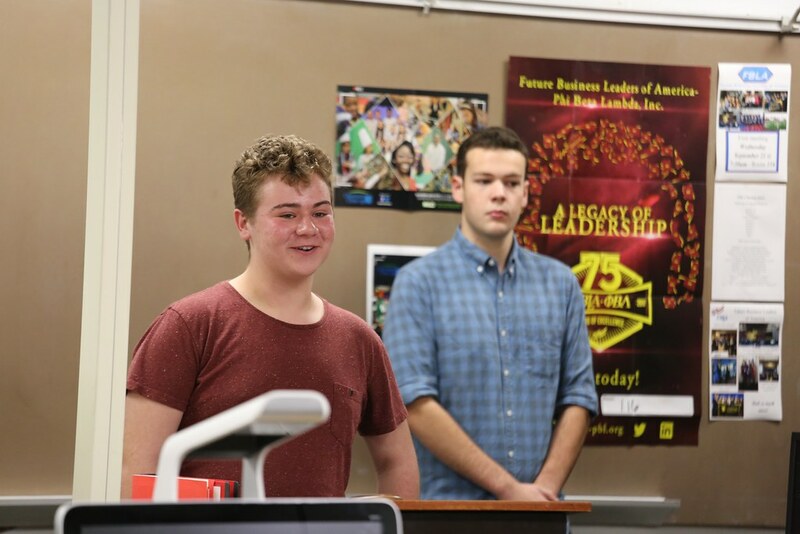 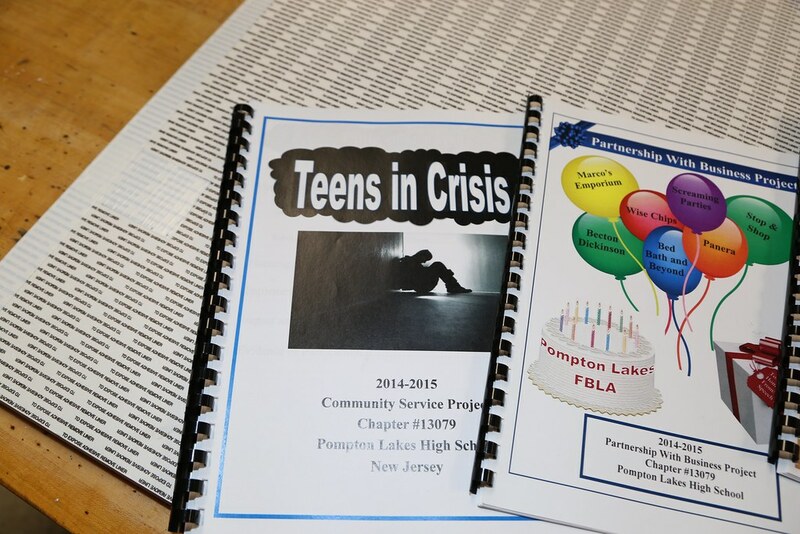 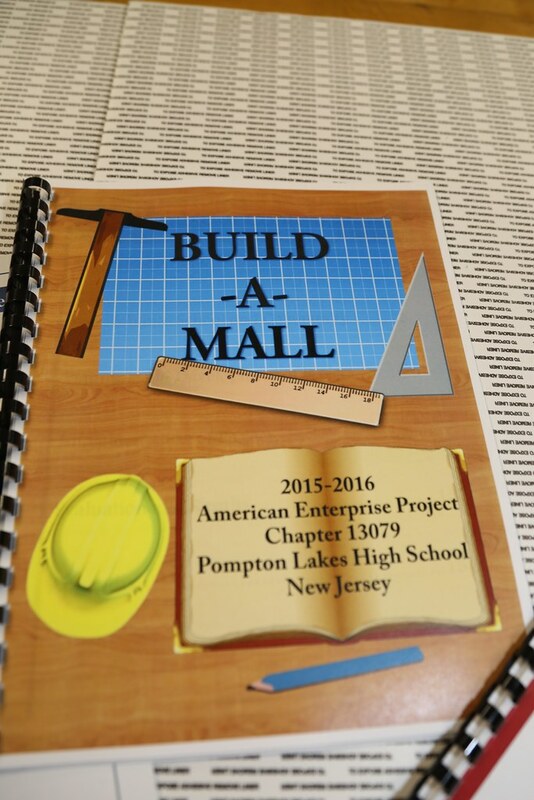 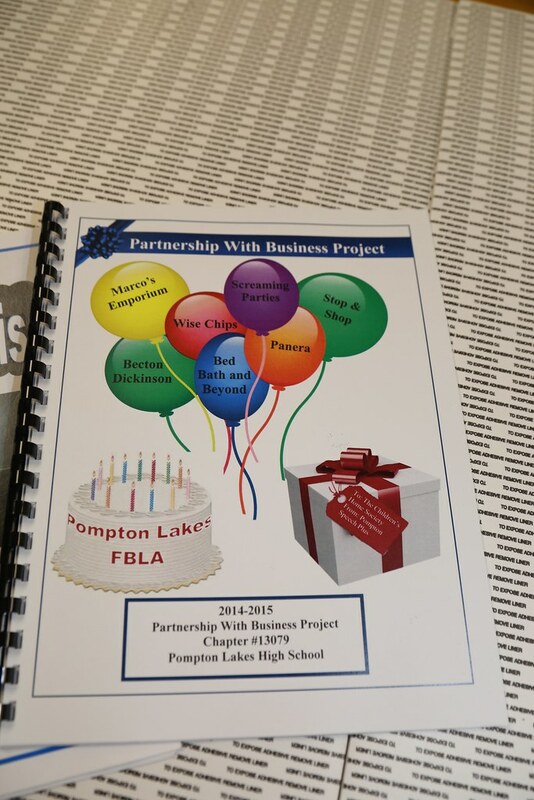 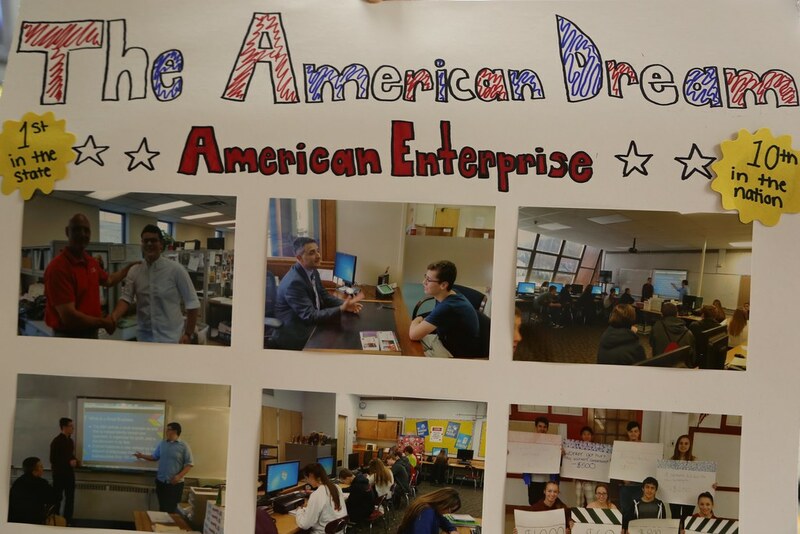 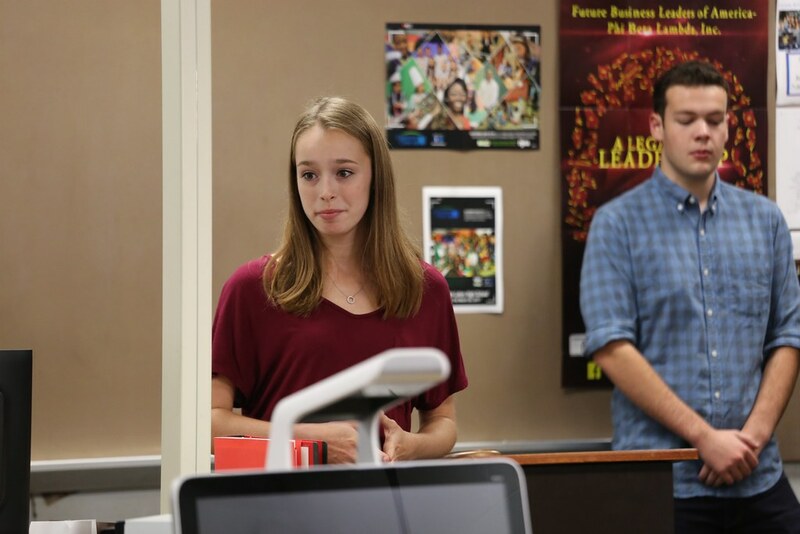 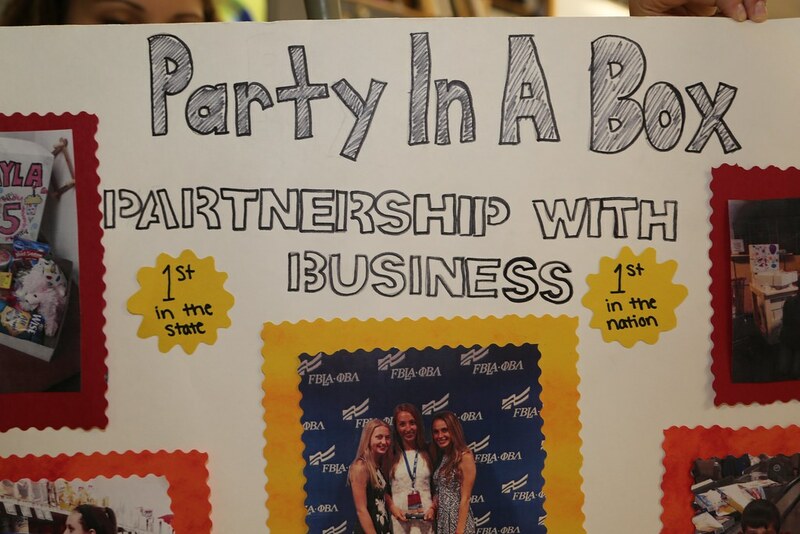 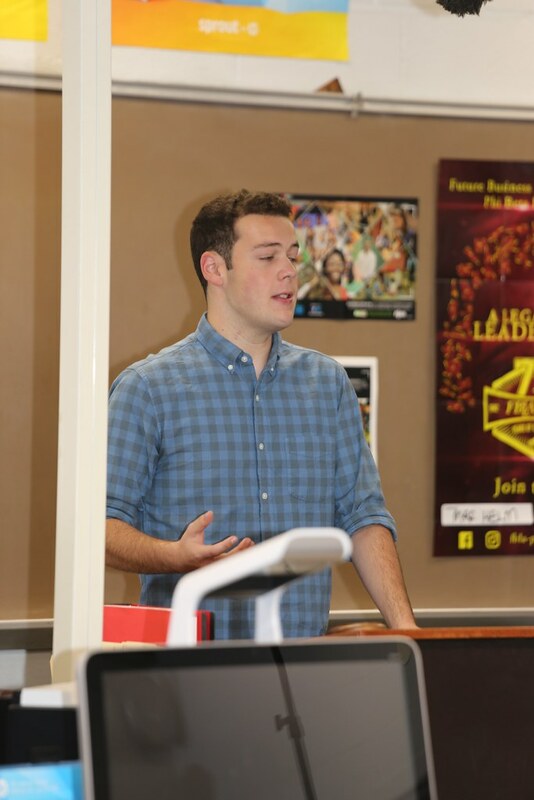 FBLA - The Pompton Lakes High School Future Business Leaders of America develops programs that introduce students to business ownership. 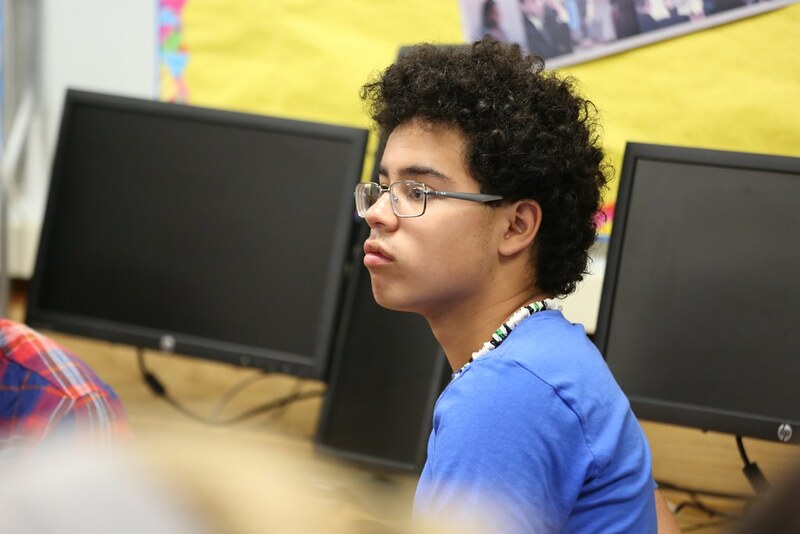 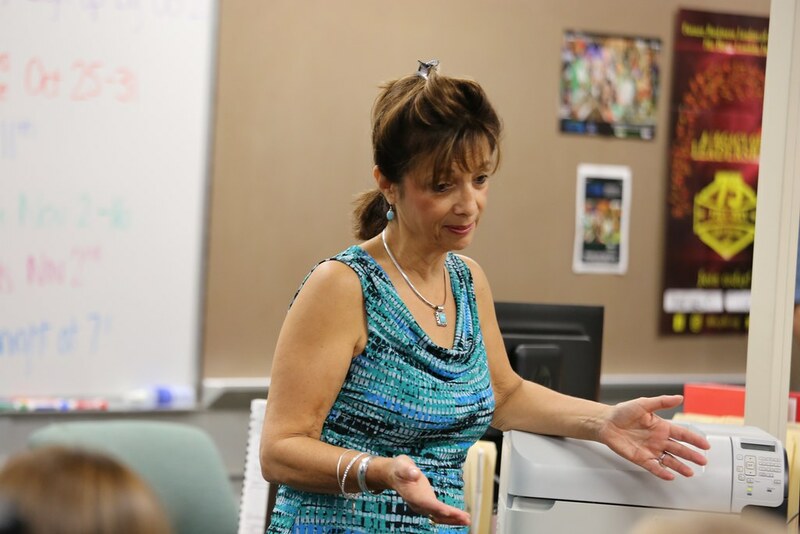 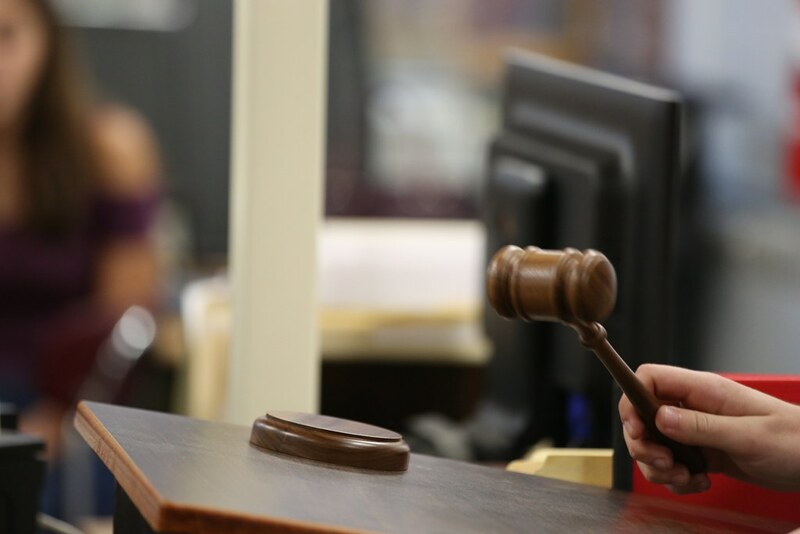 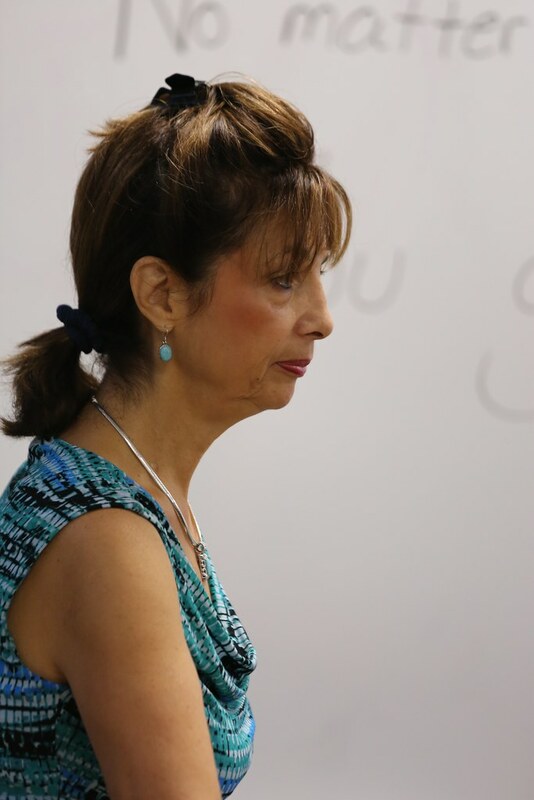 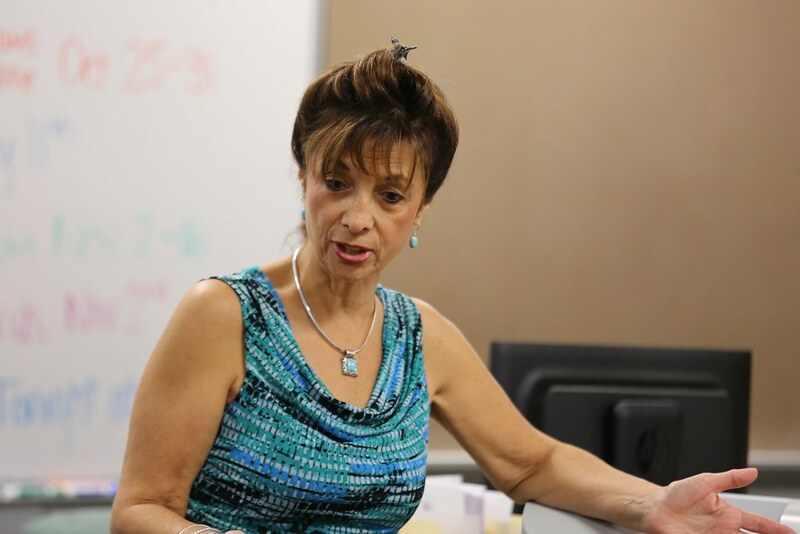 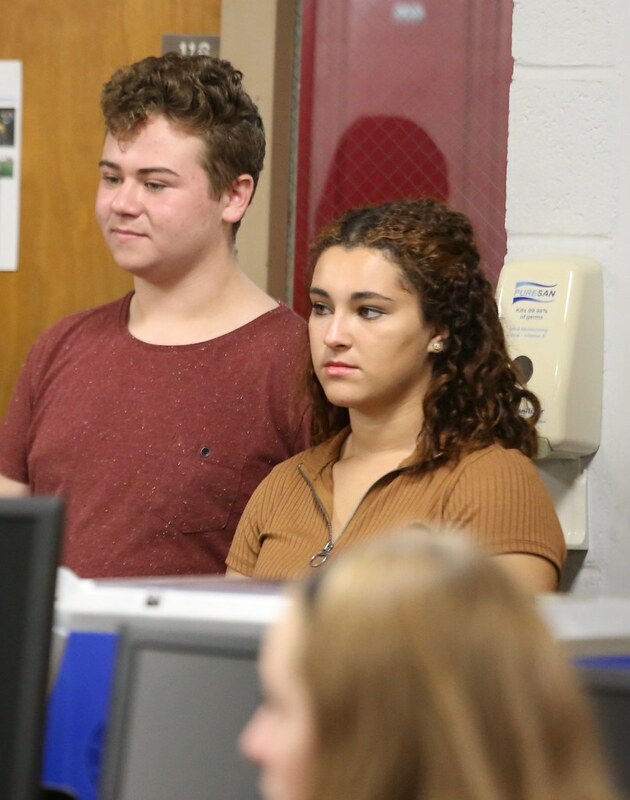 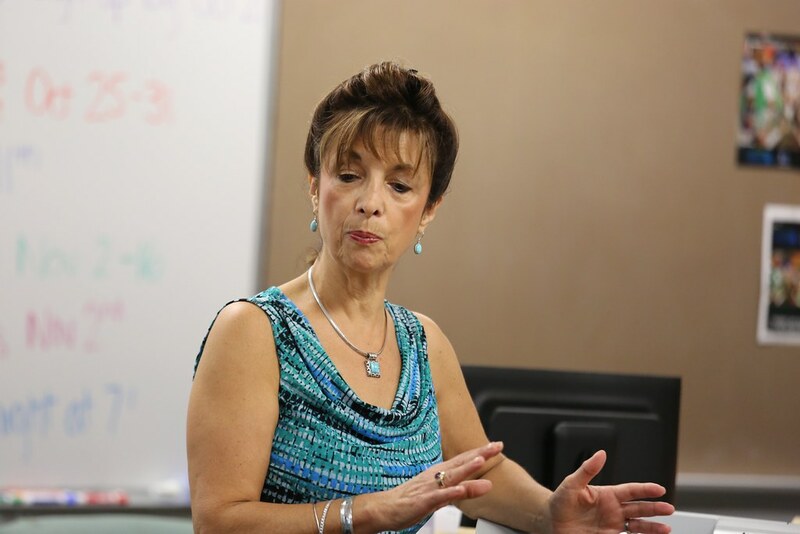 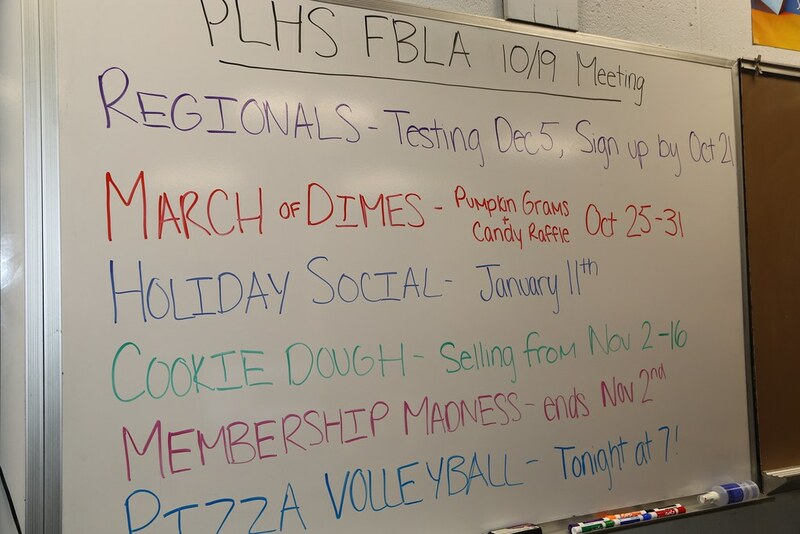 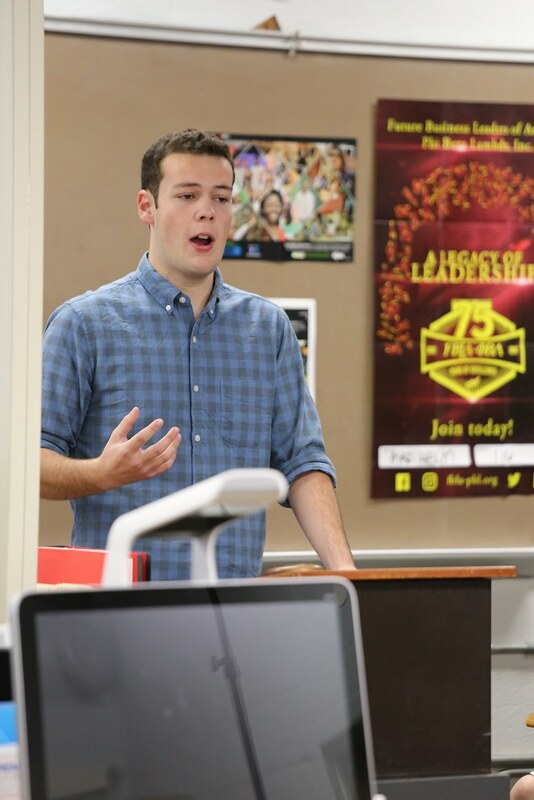 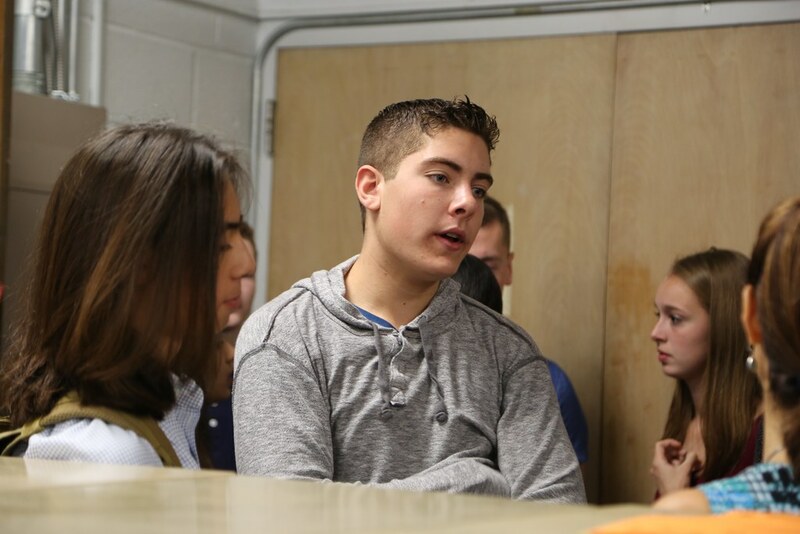 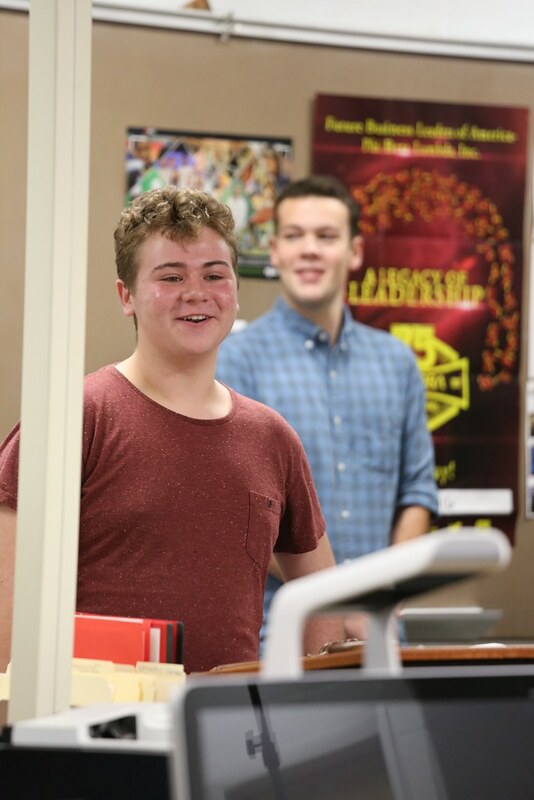 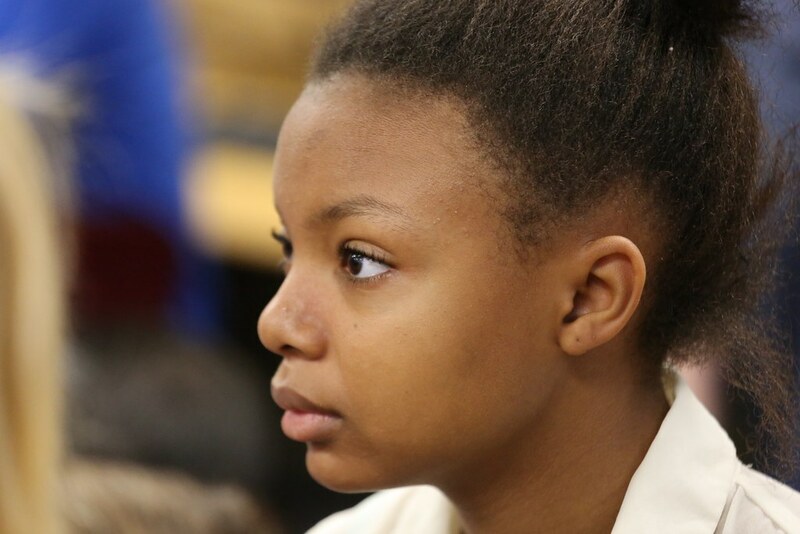 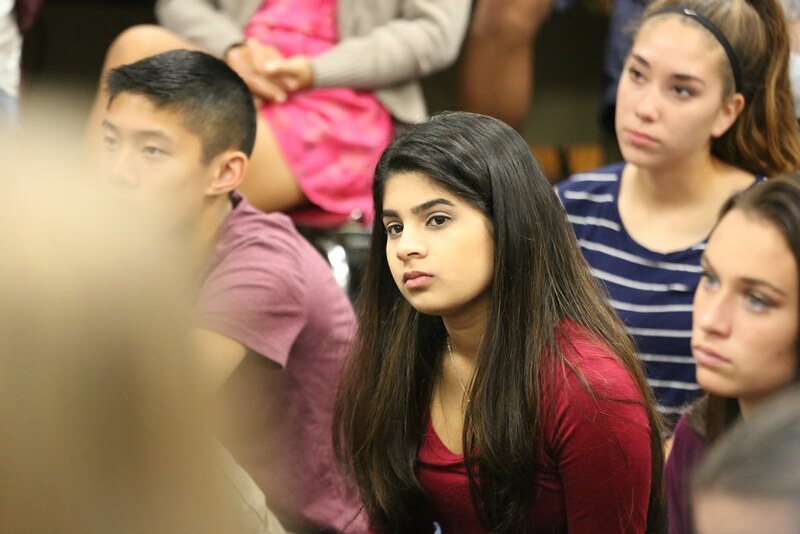 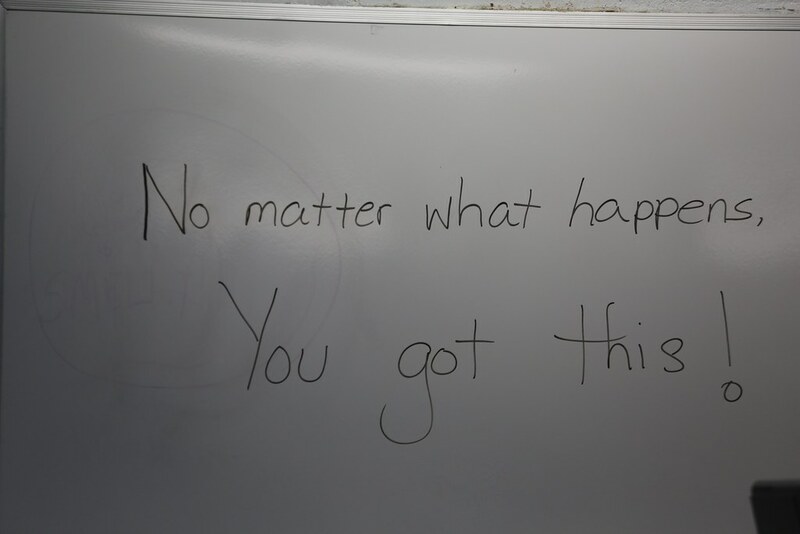 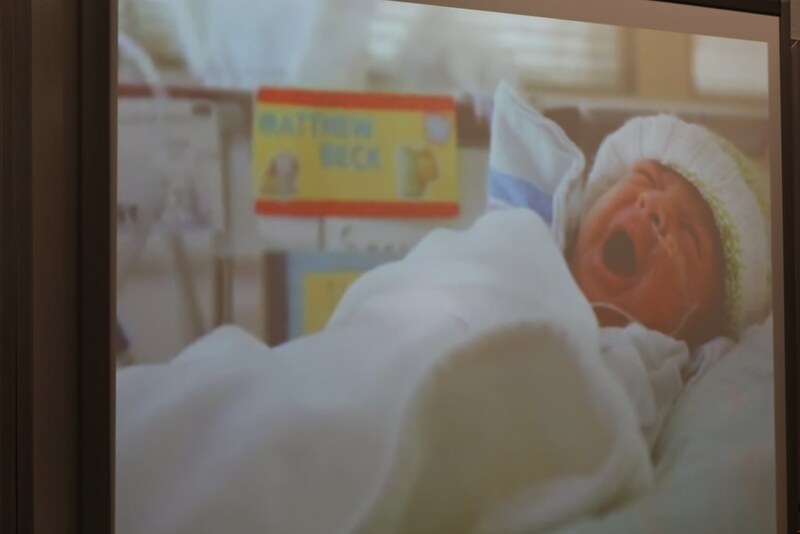 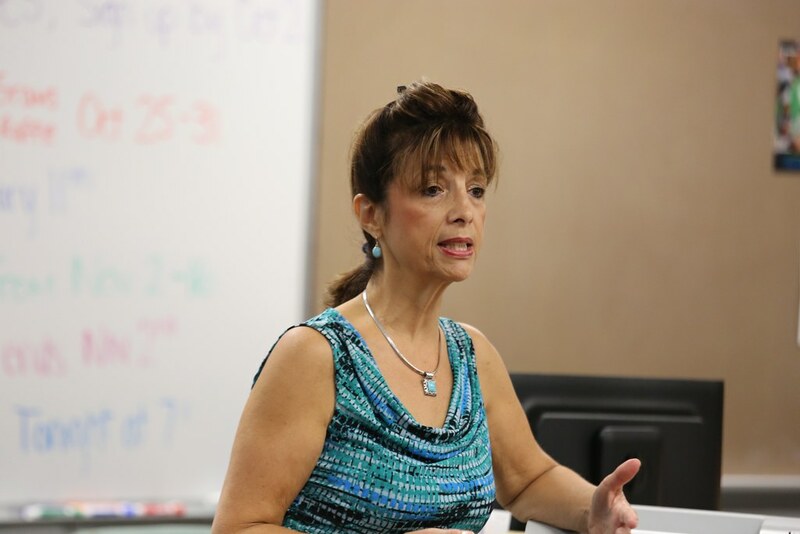 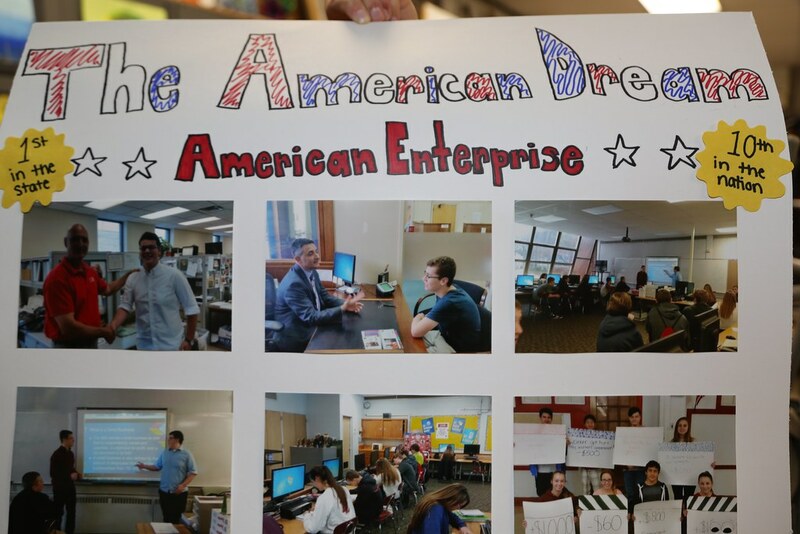 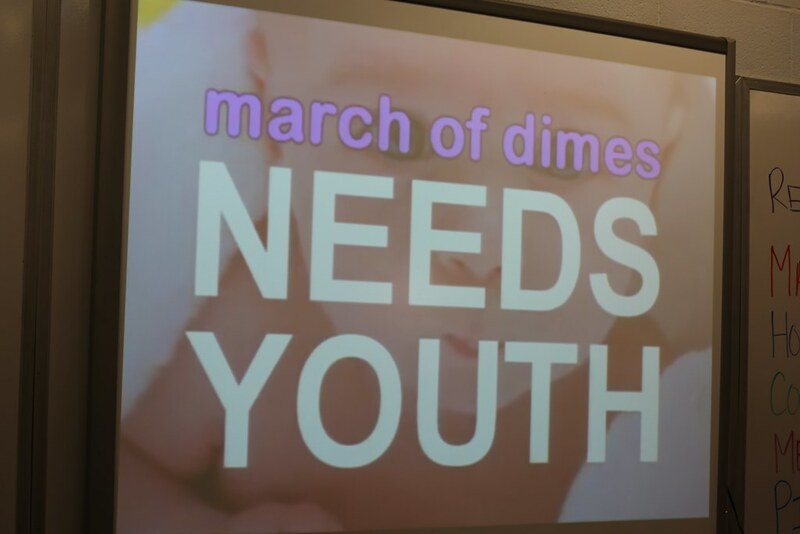 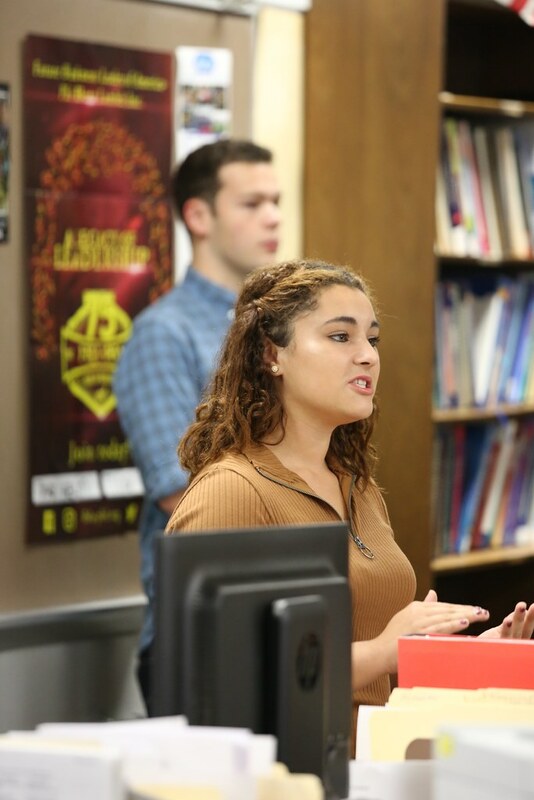 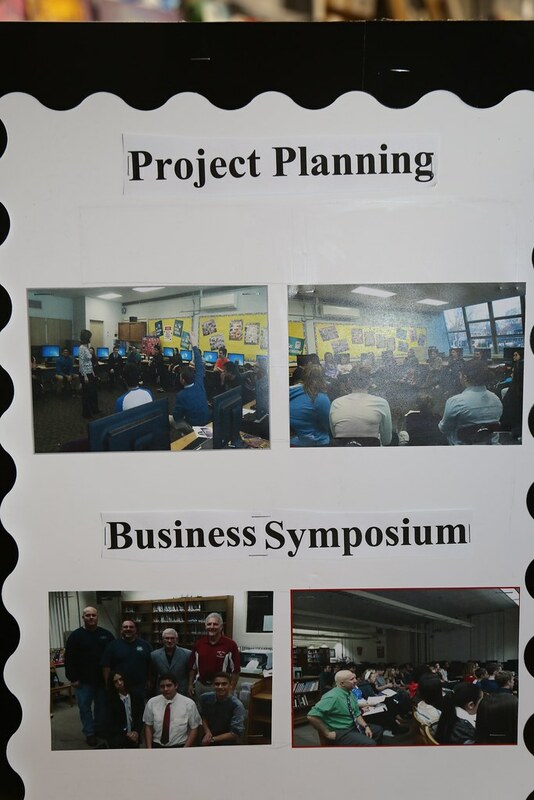 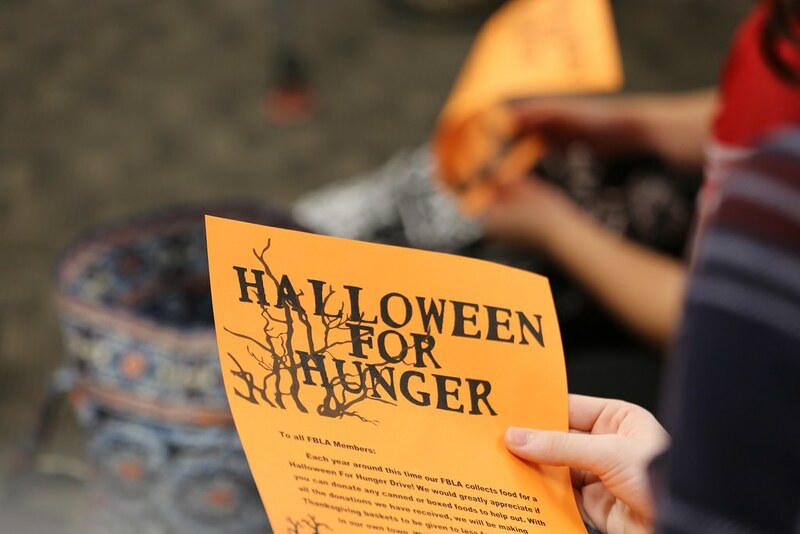 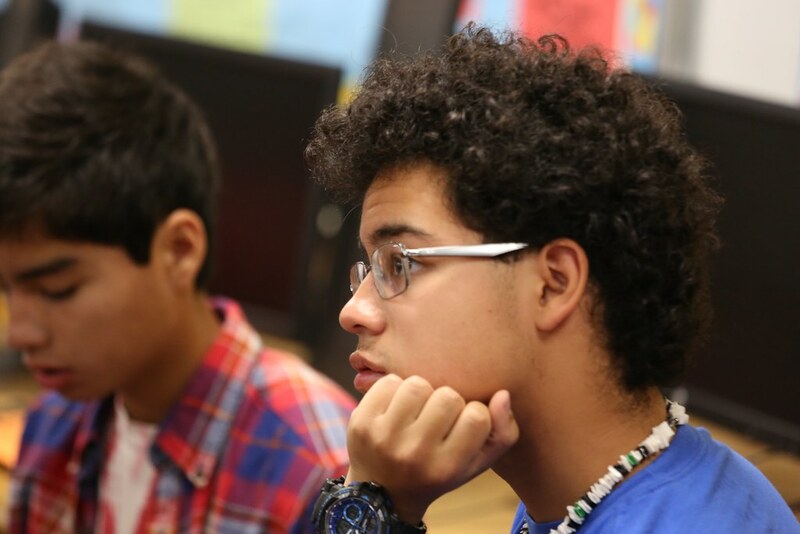 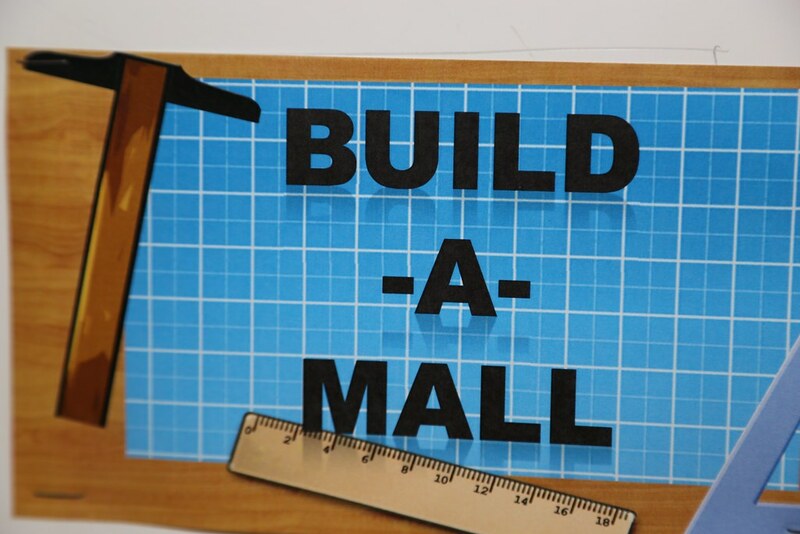 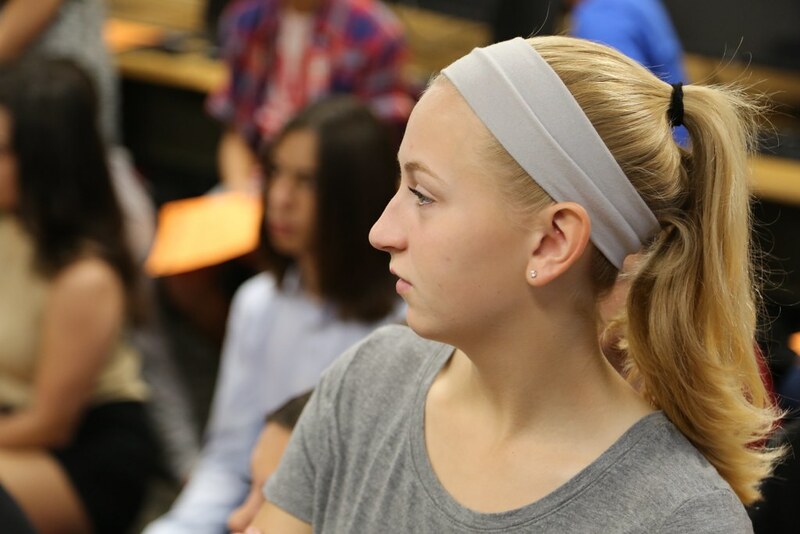 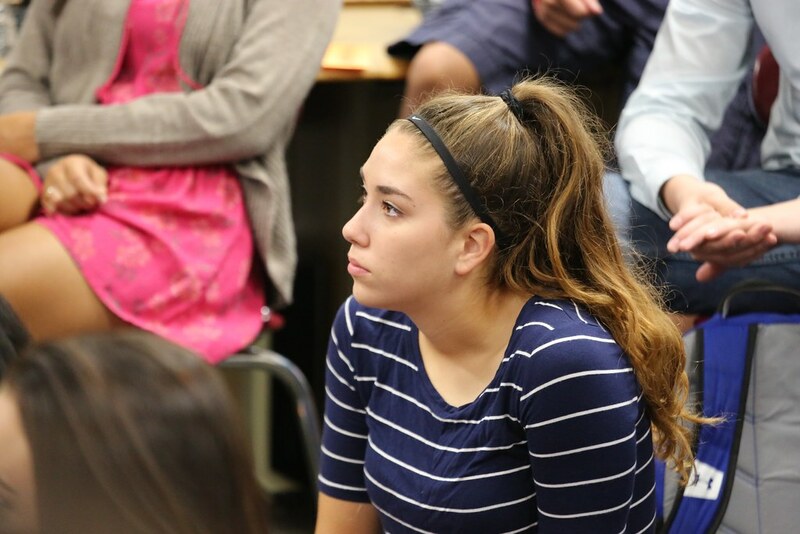 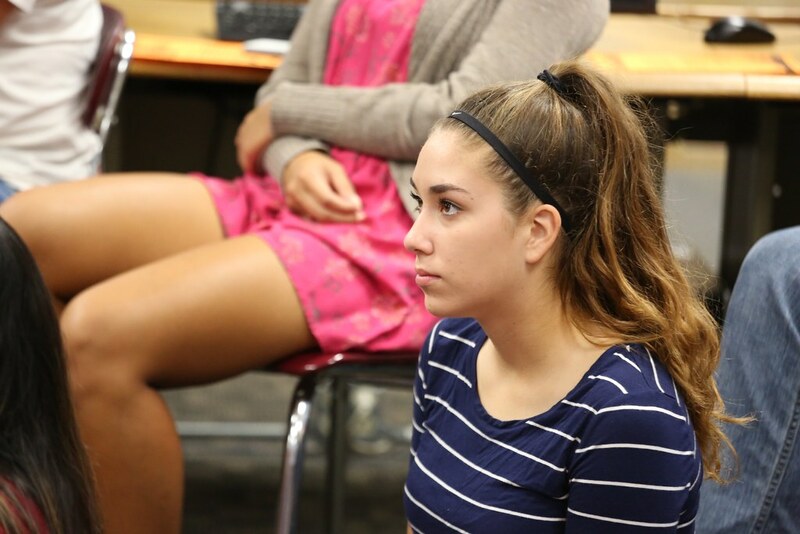 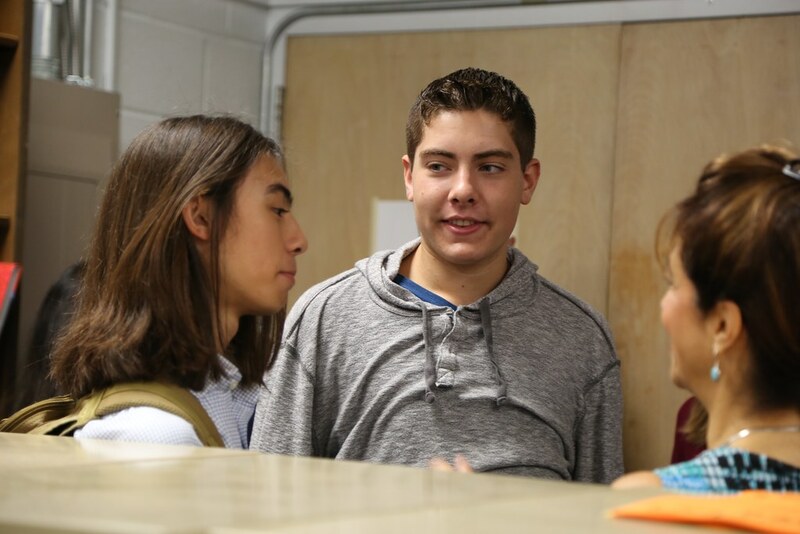 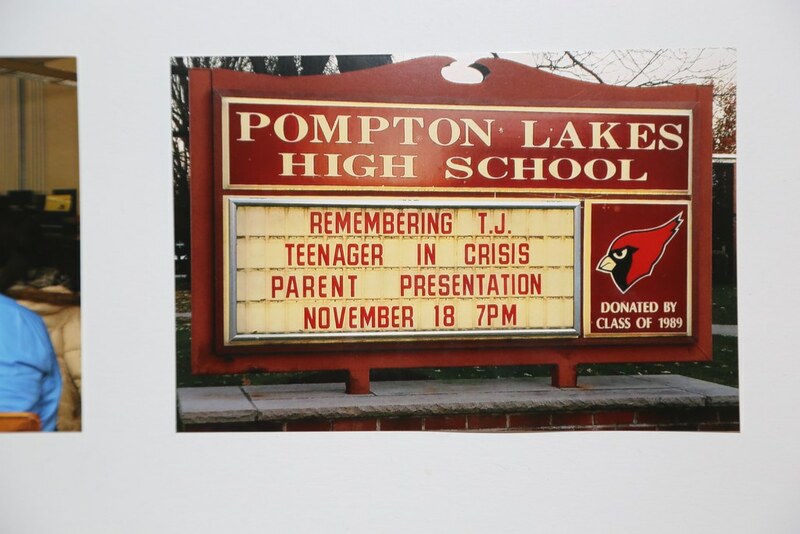 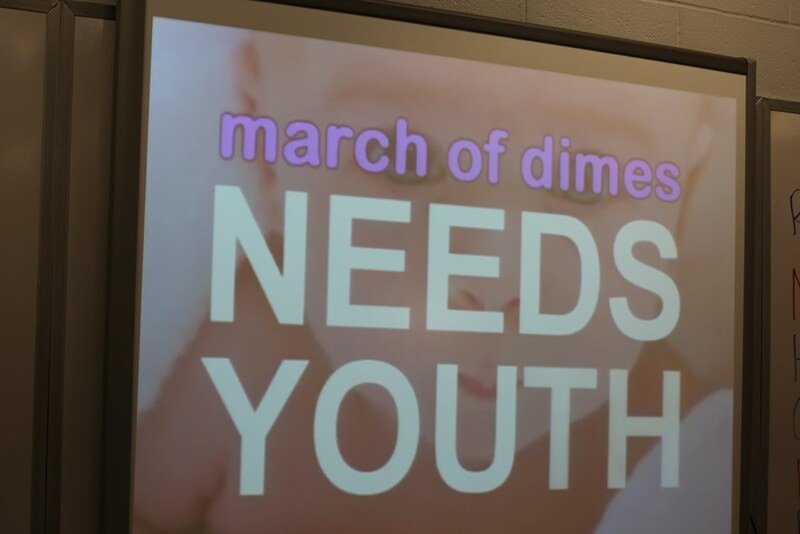 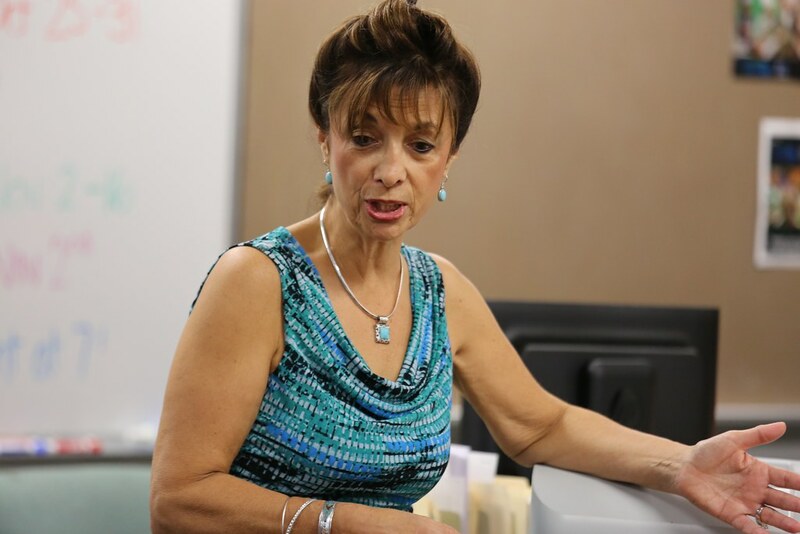 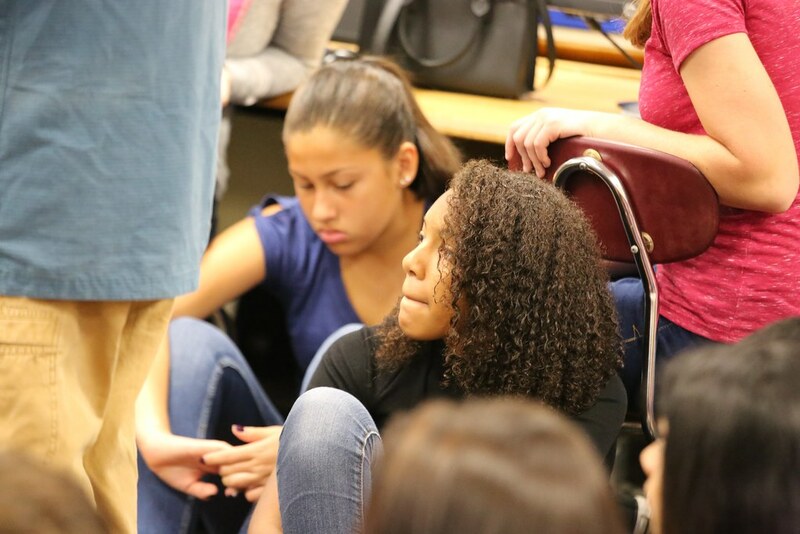 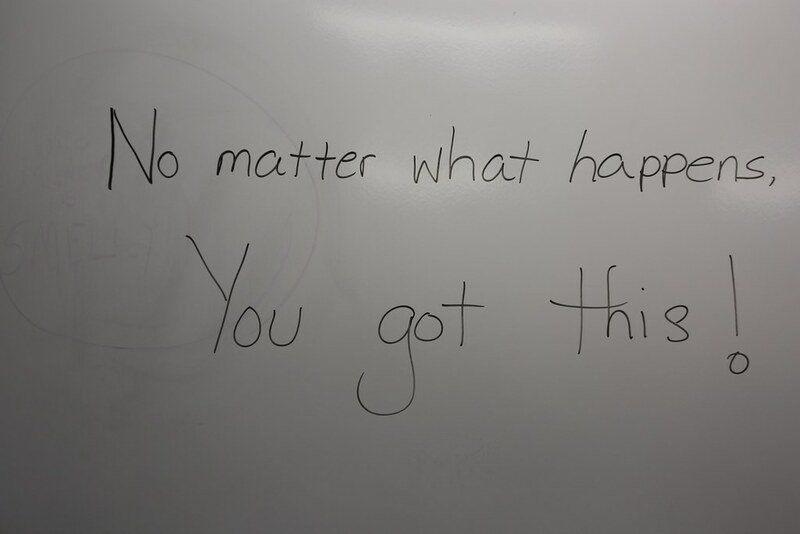 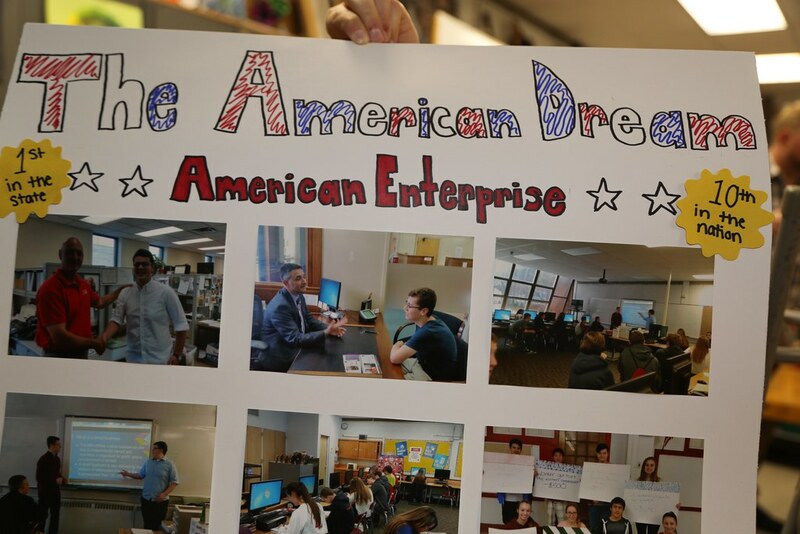 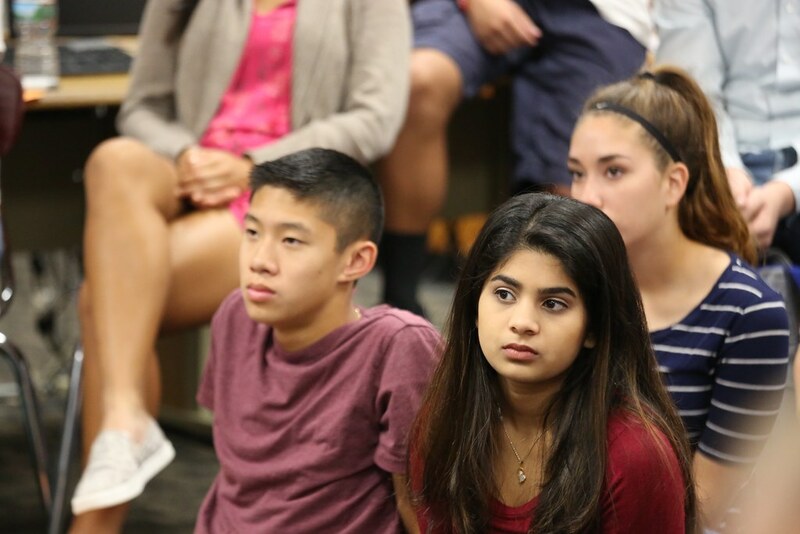 Each year the club creates three main projects that include doing things within the community, with local businesses, and getting the whole school involved in many aspects of business ownership. 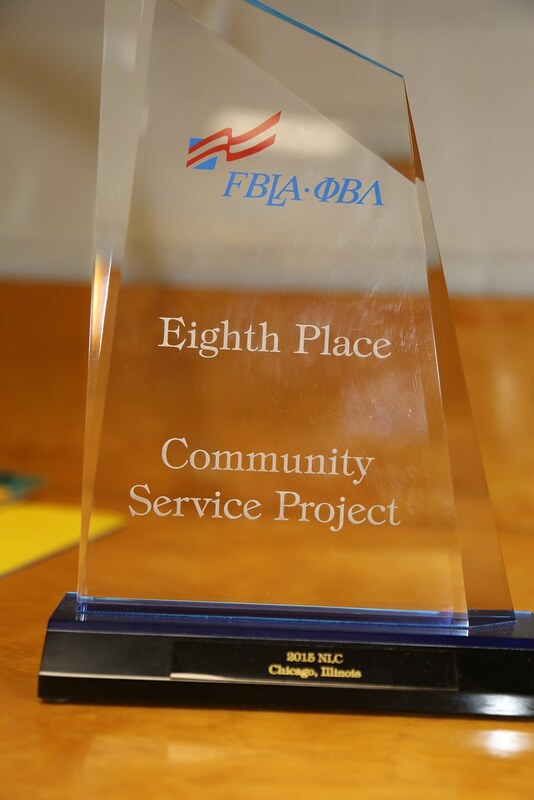 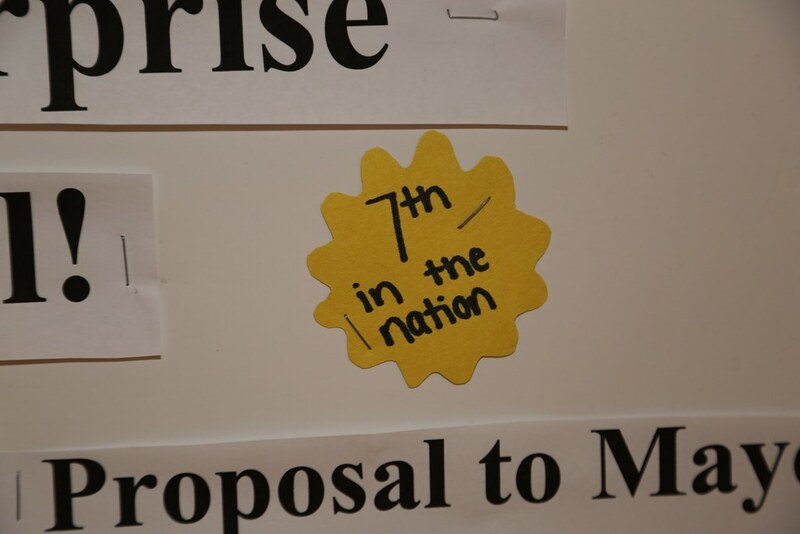 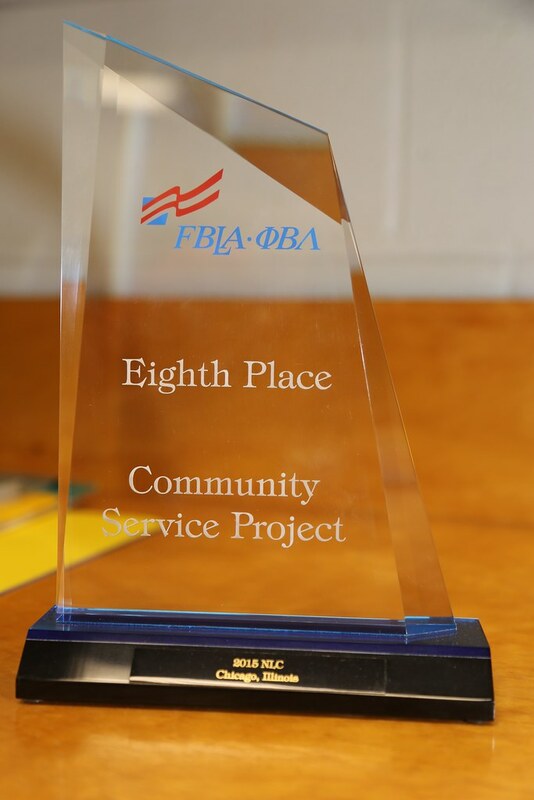 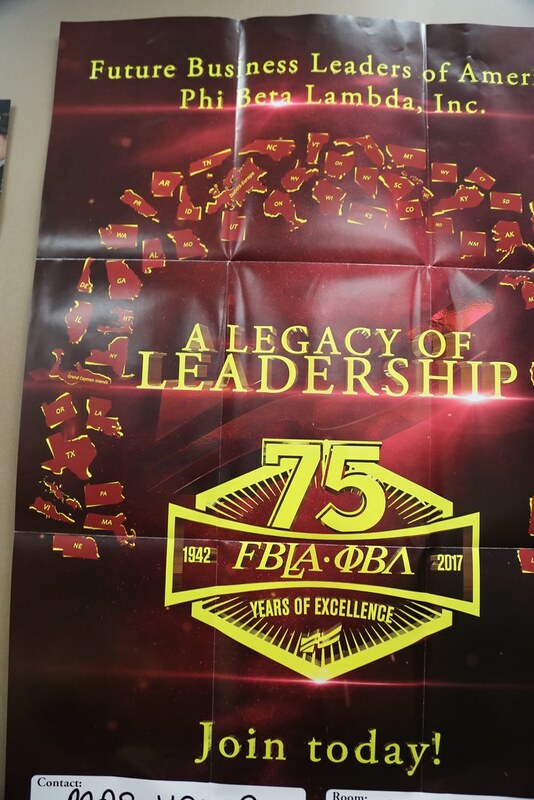 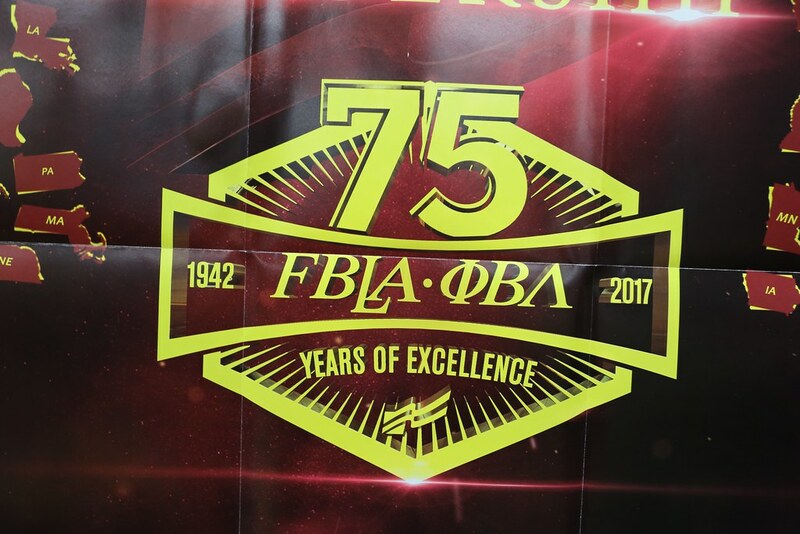 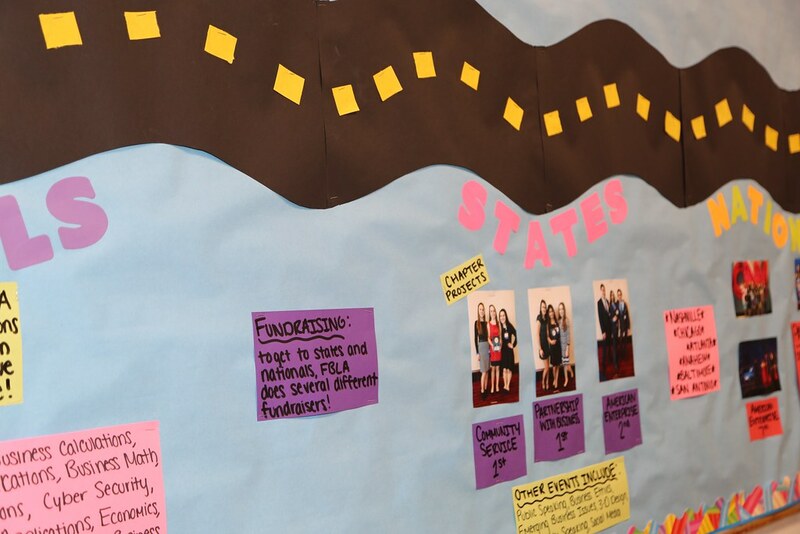 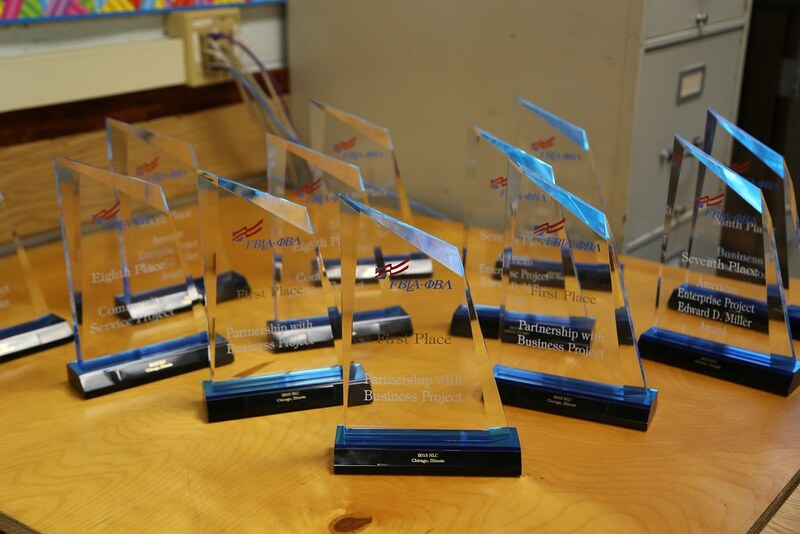 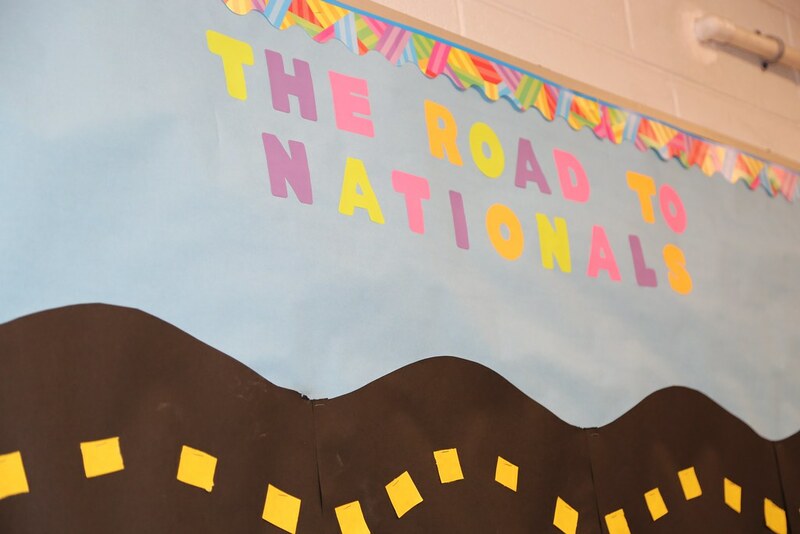 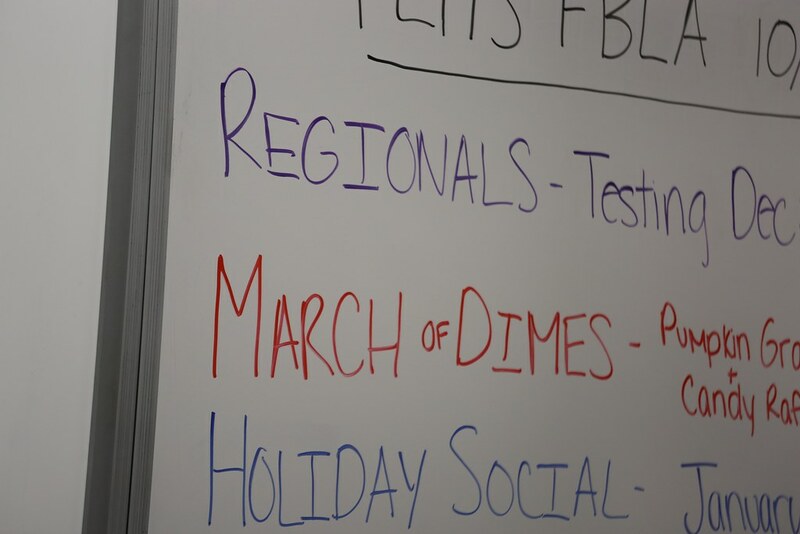 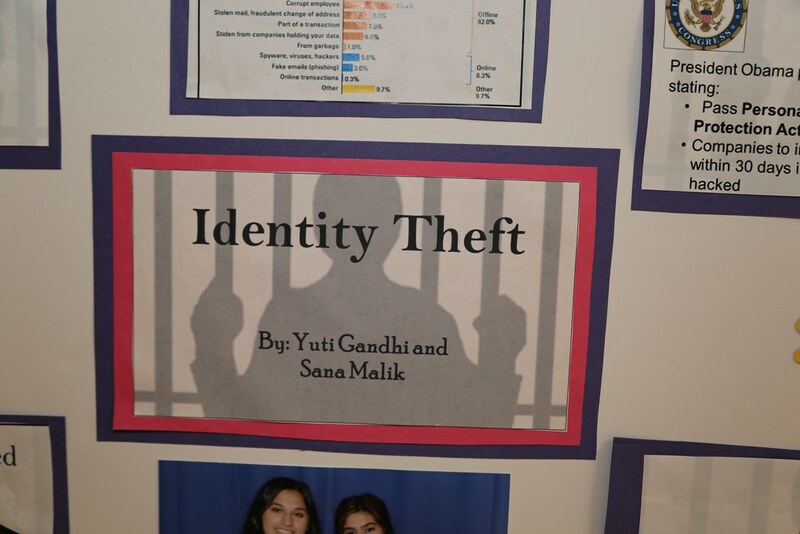 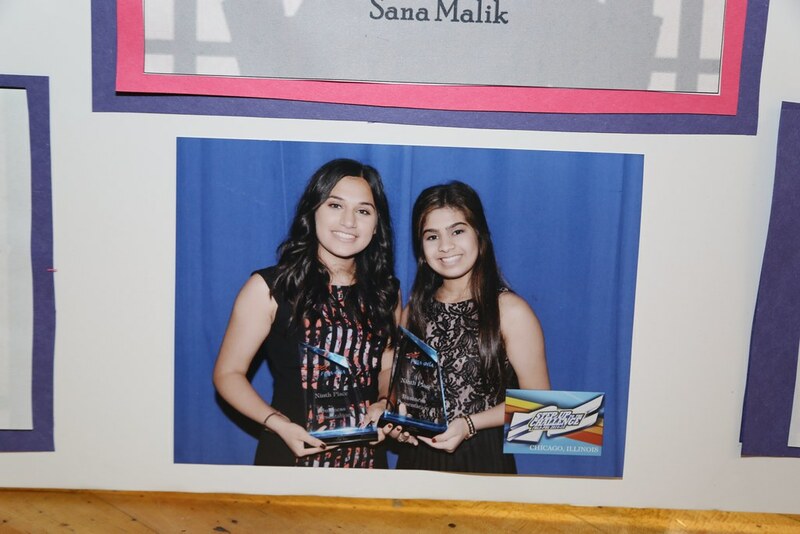 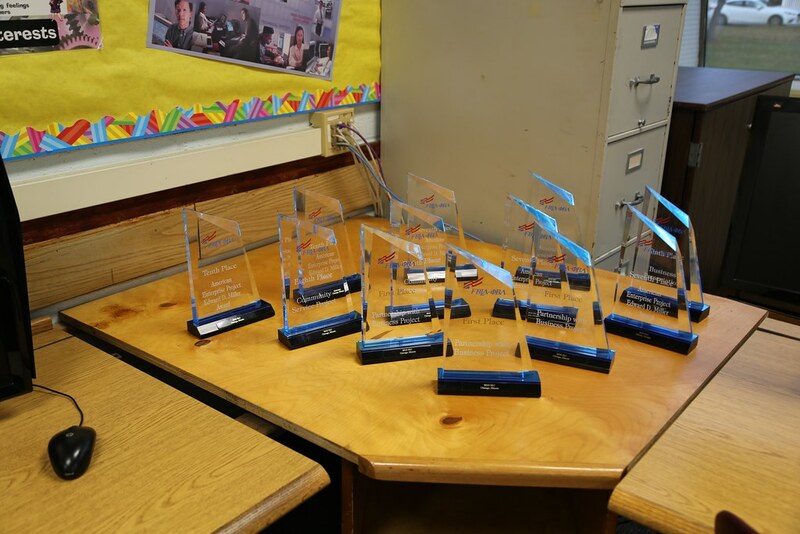 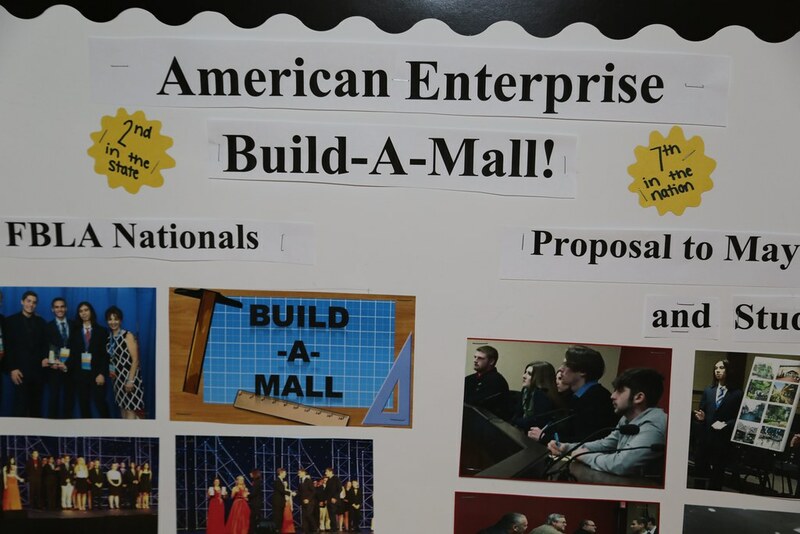 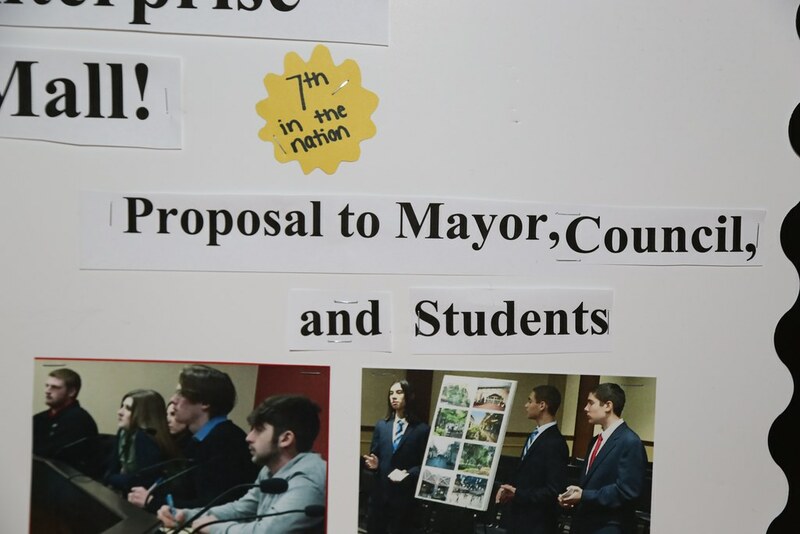 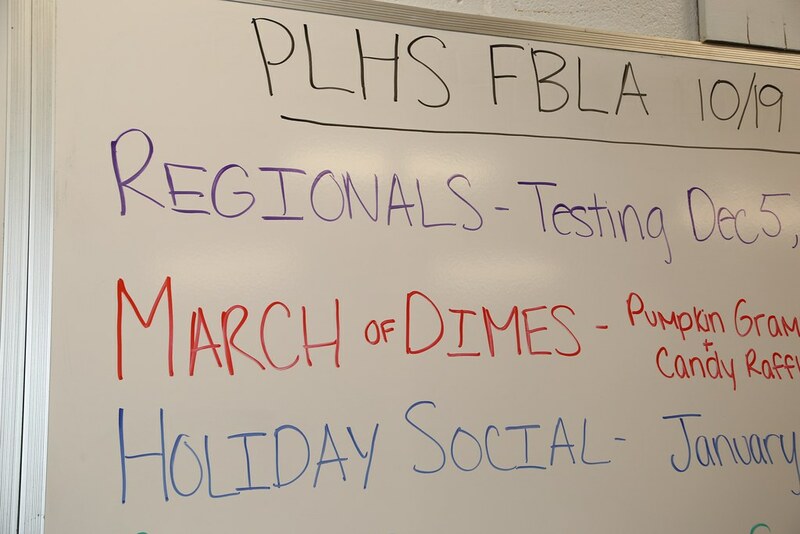 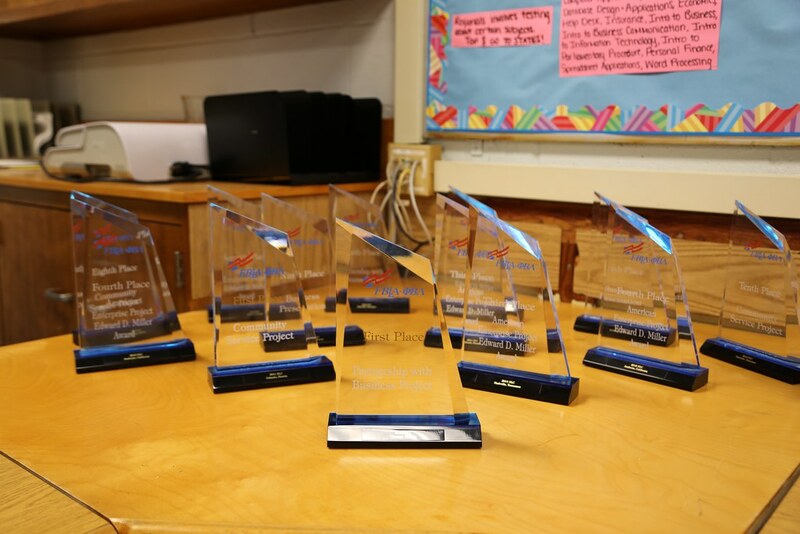 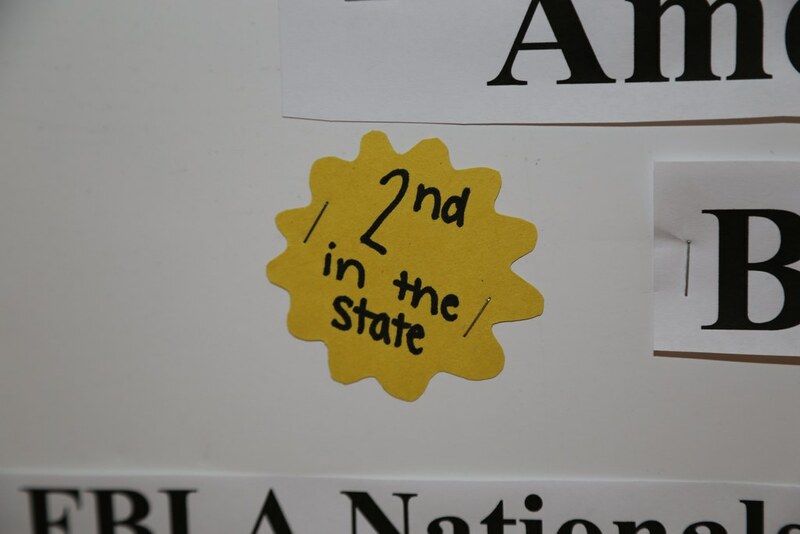 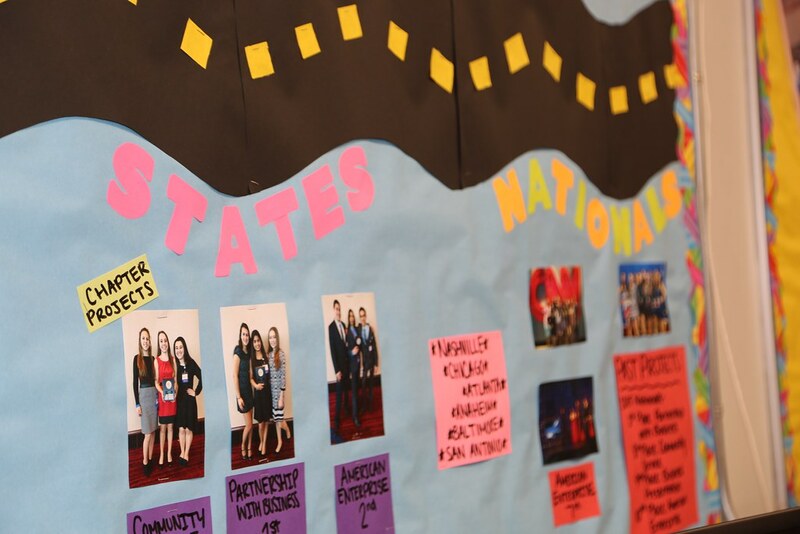 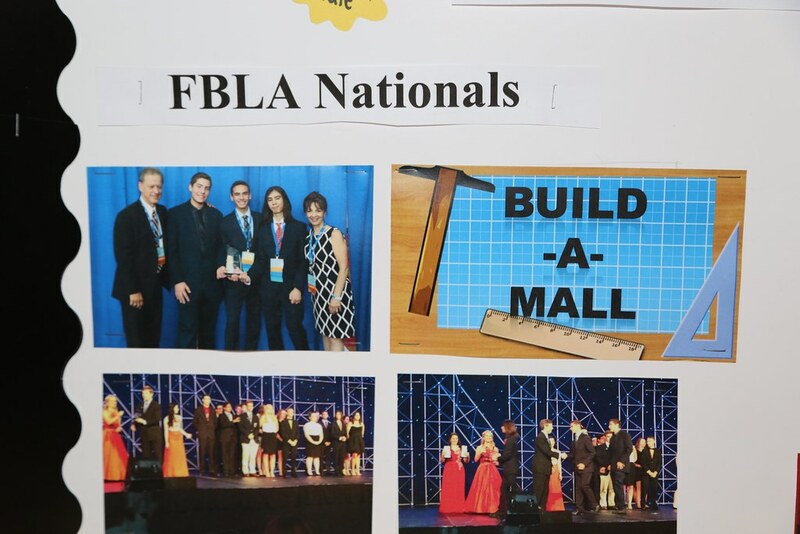 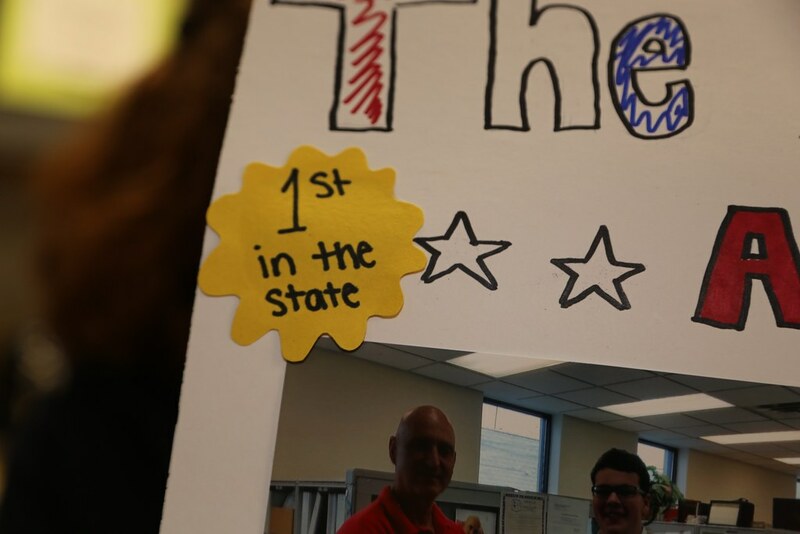 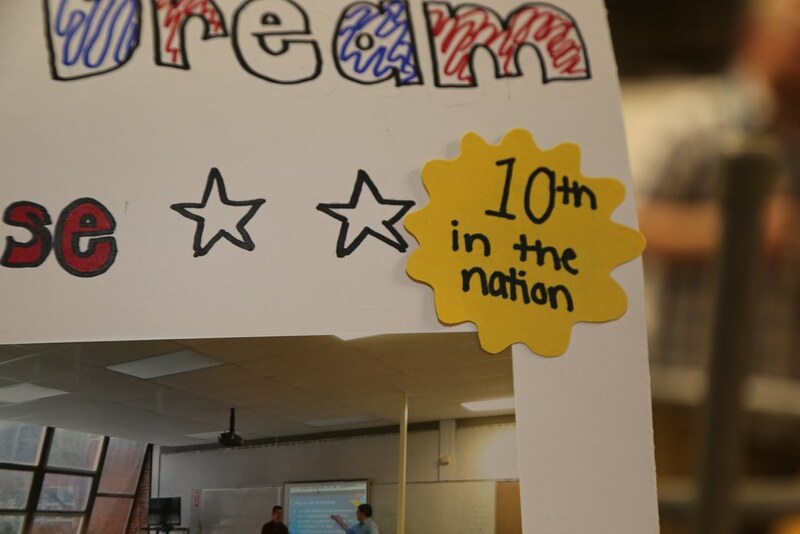 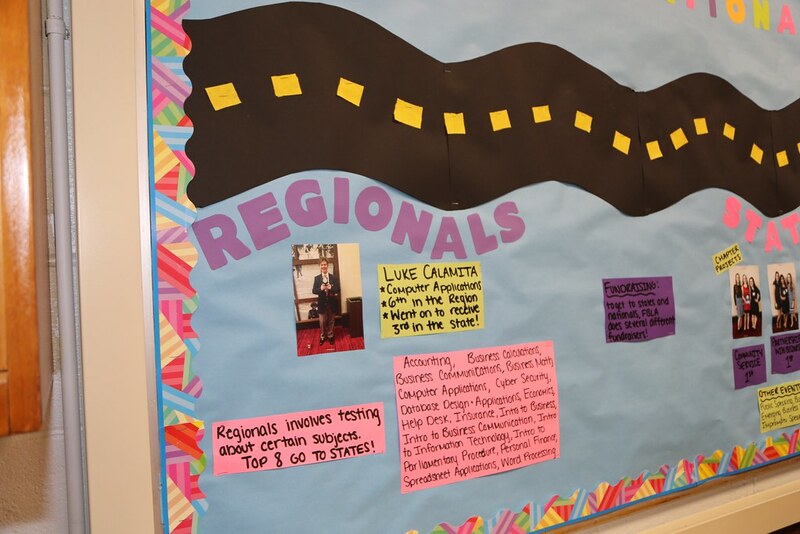 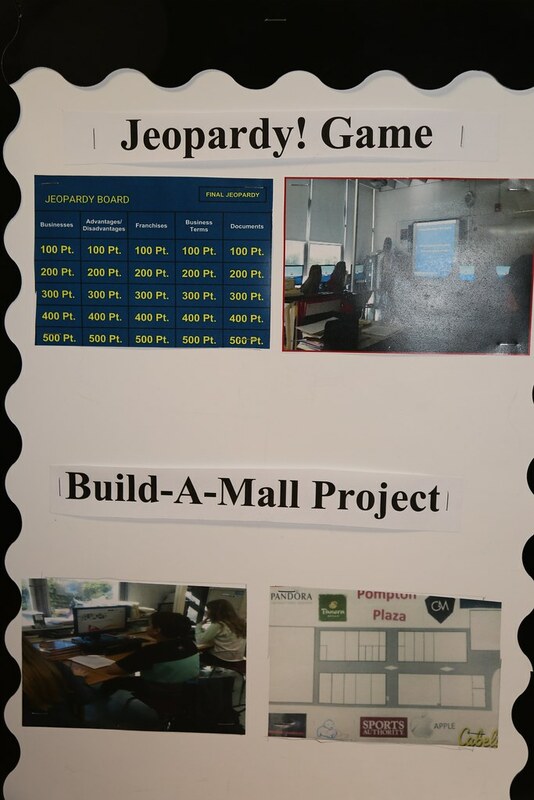 These projects are judged in a state and a national FBLA competition and over the years the club has received many awards.